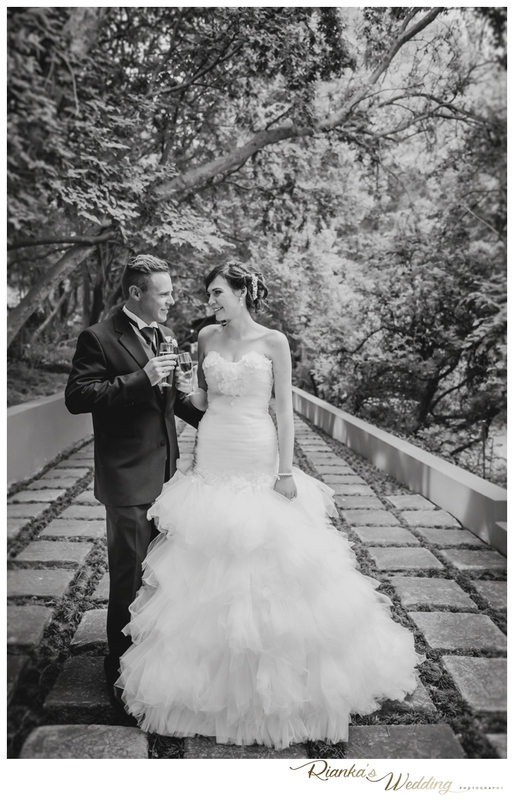 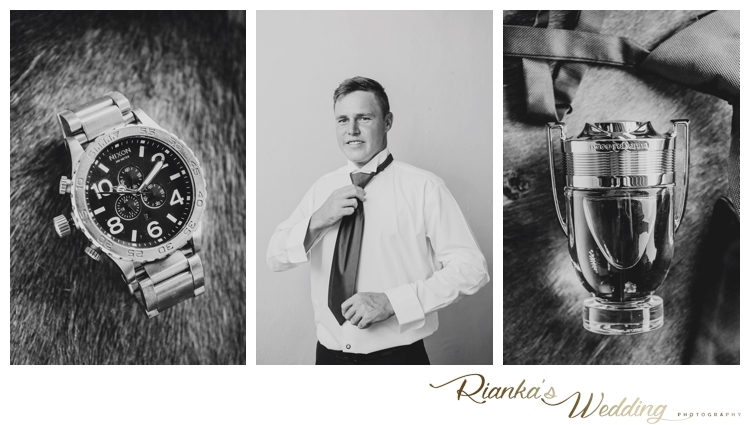 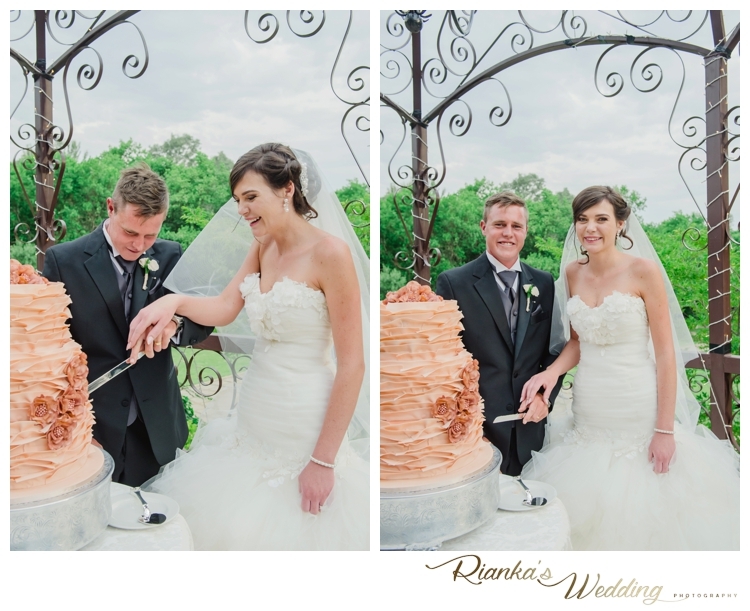 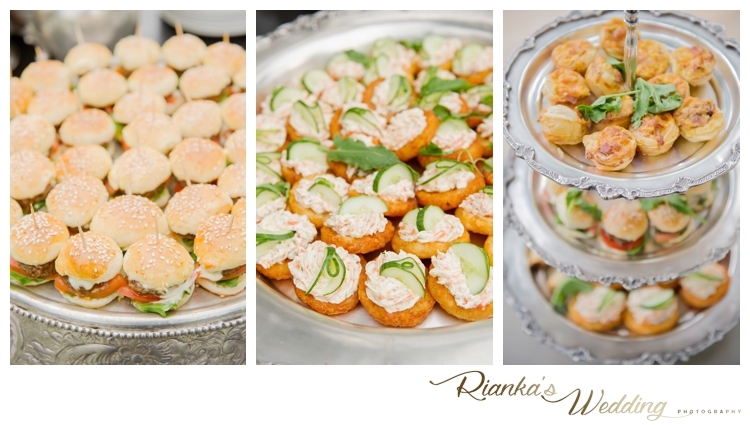 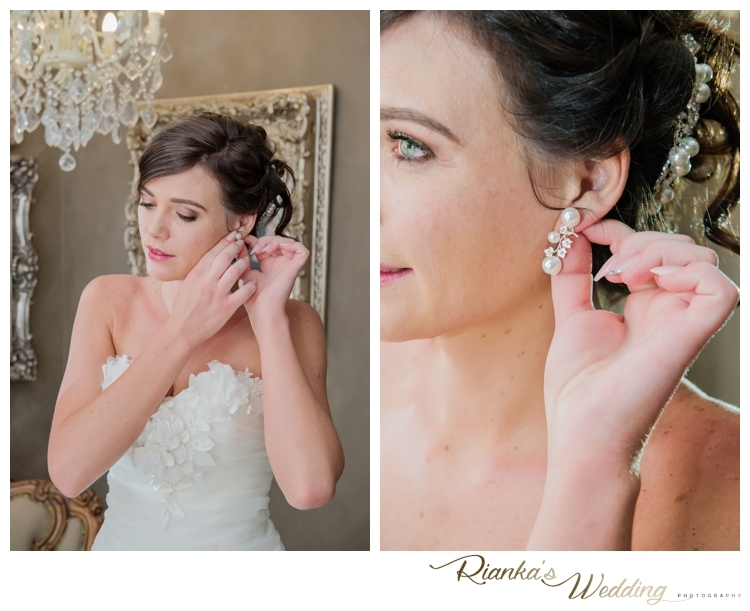 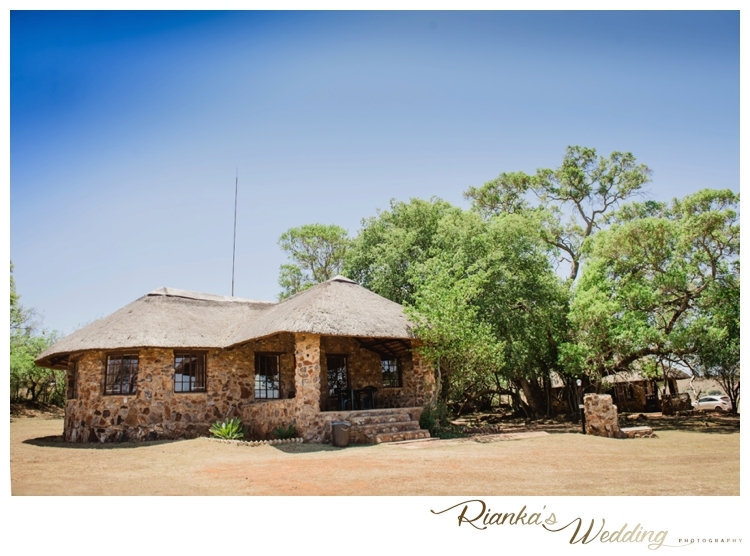 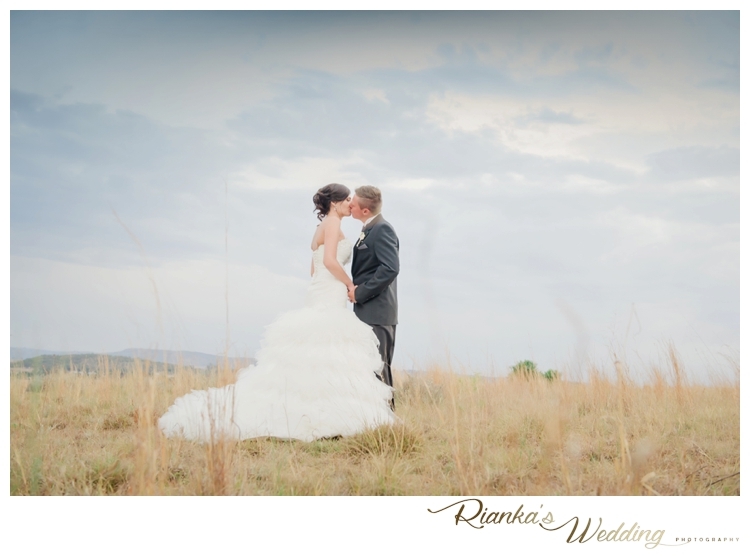 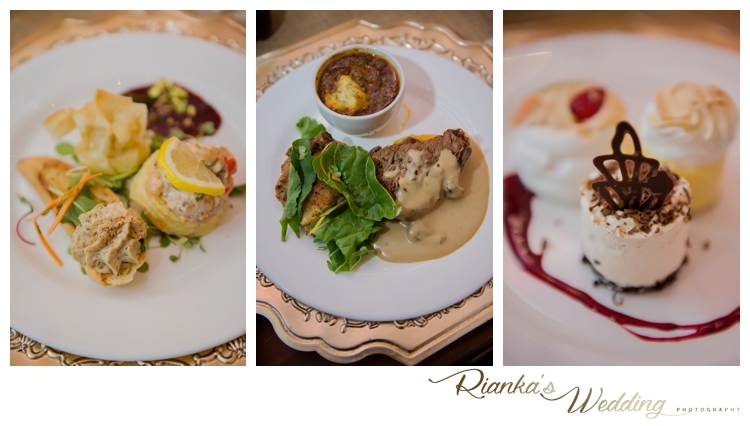 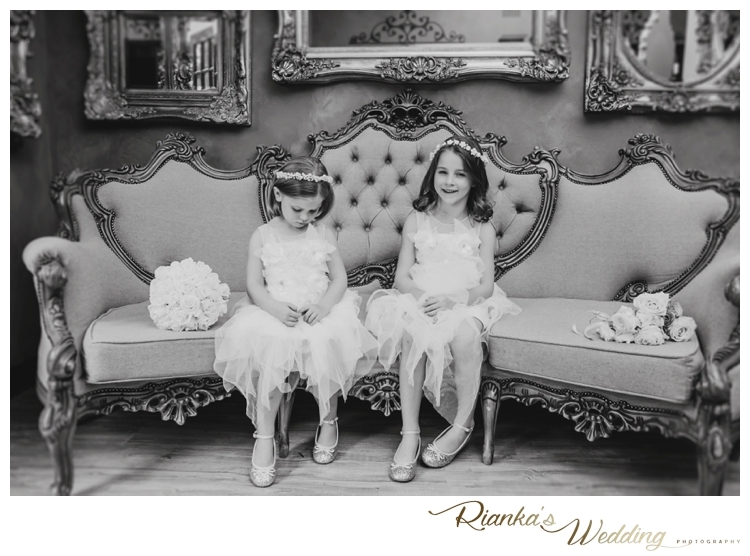 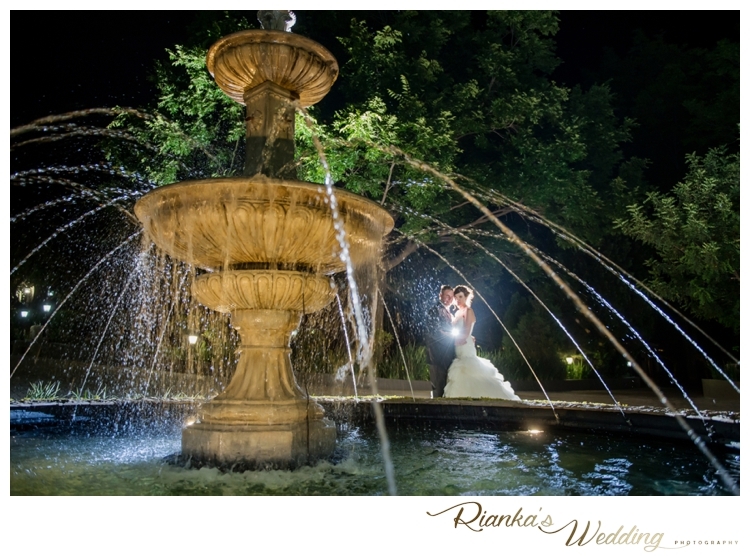 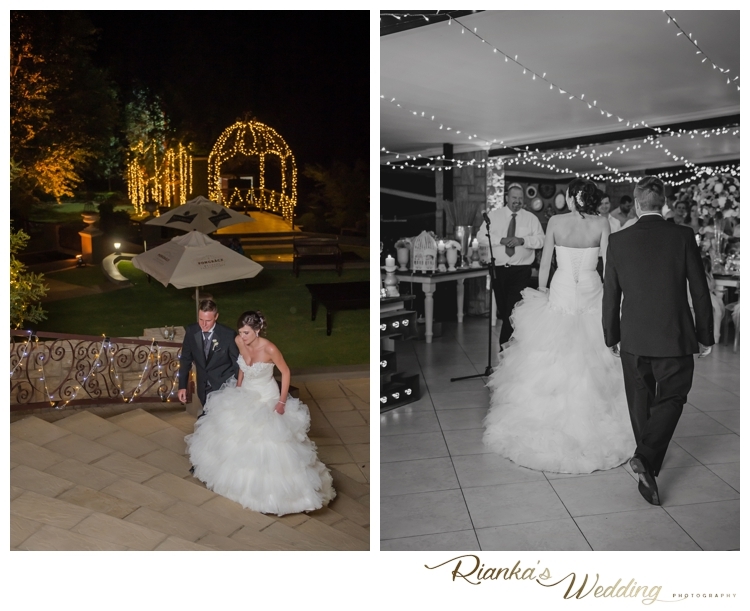 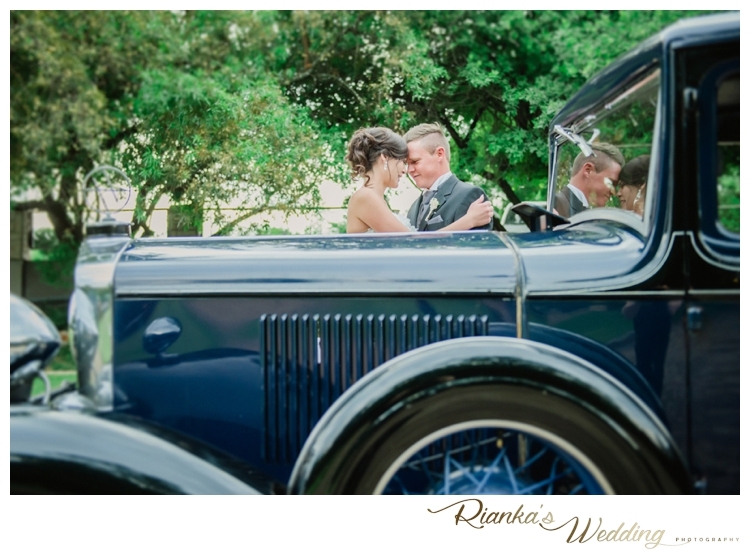 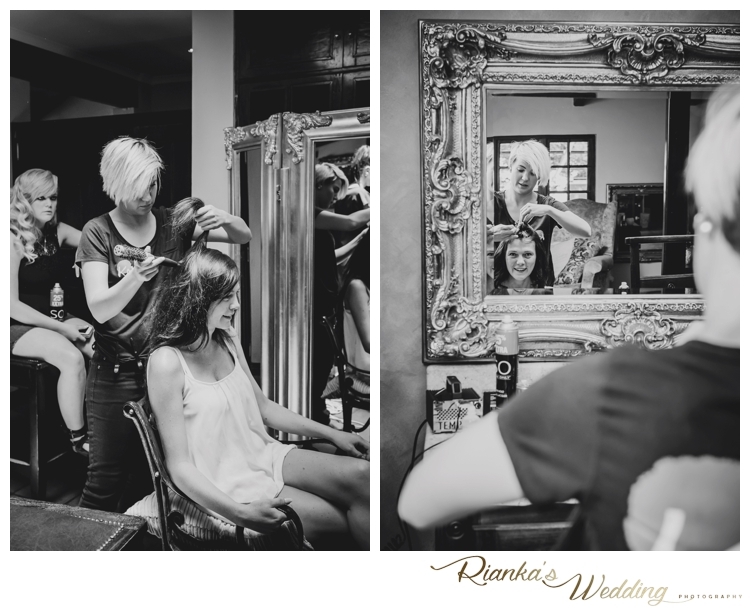 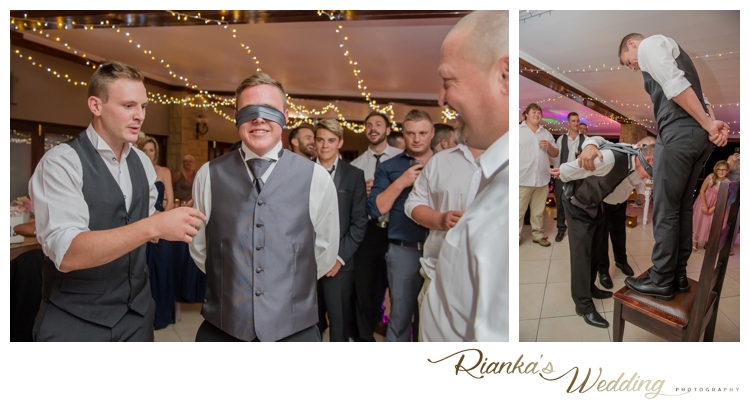 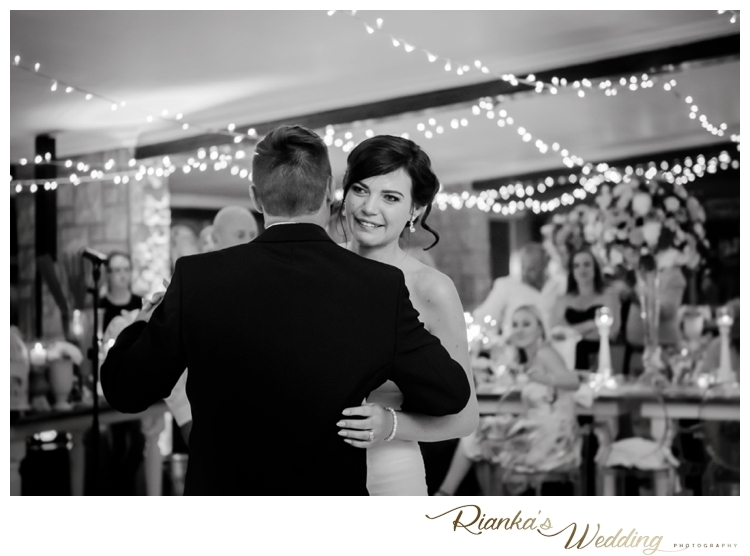 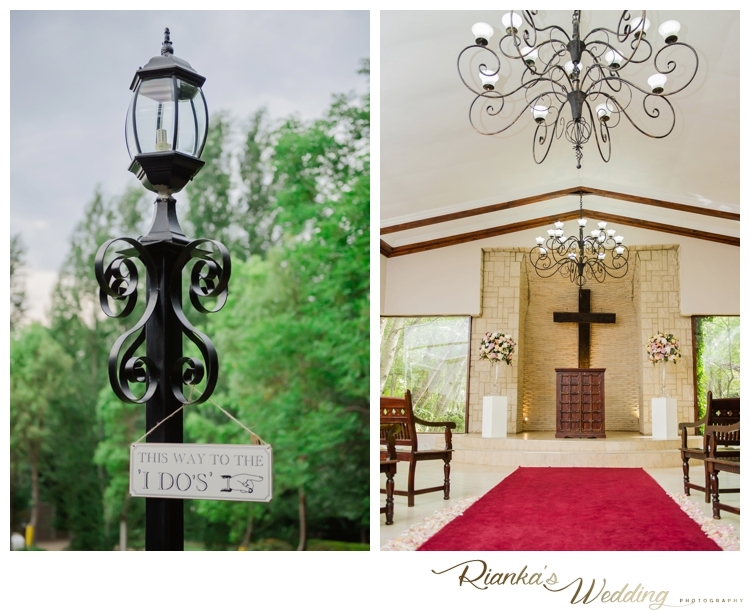 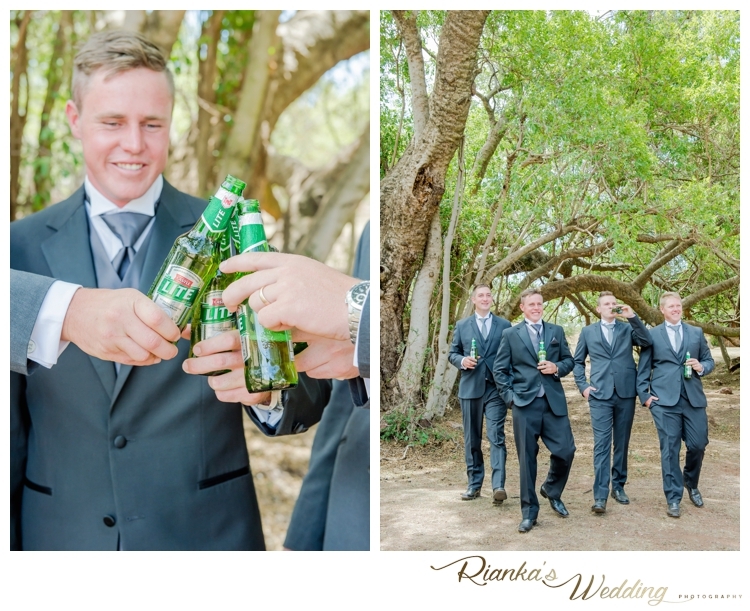 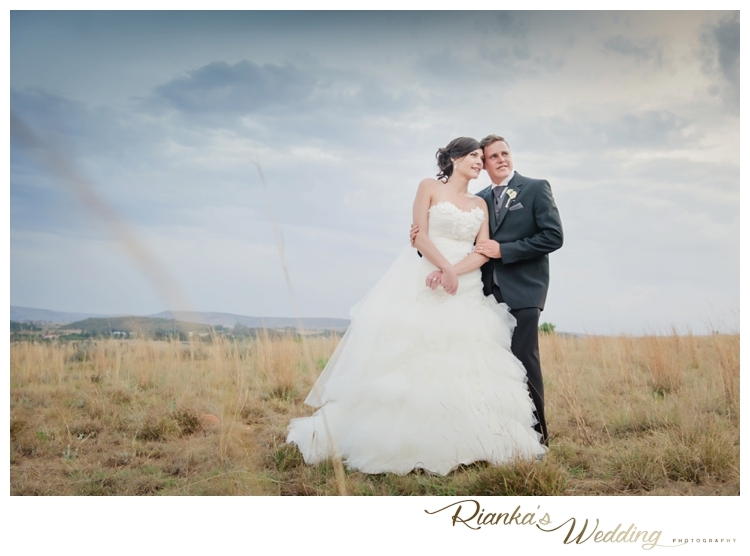 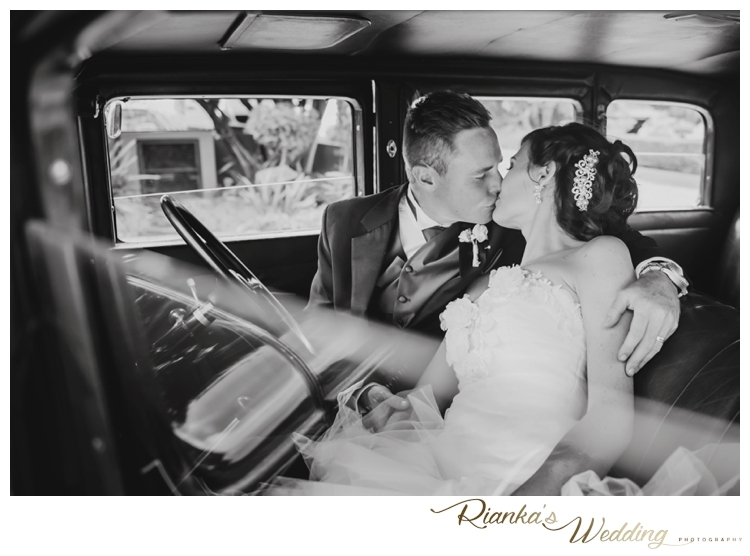 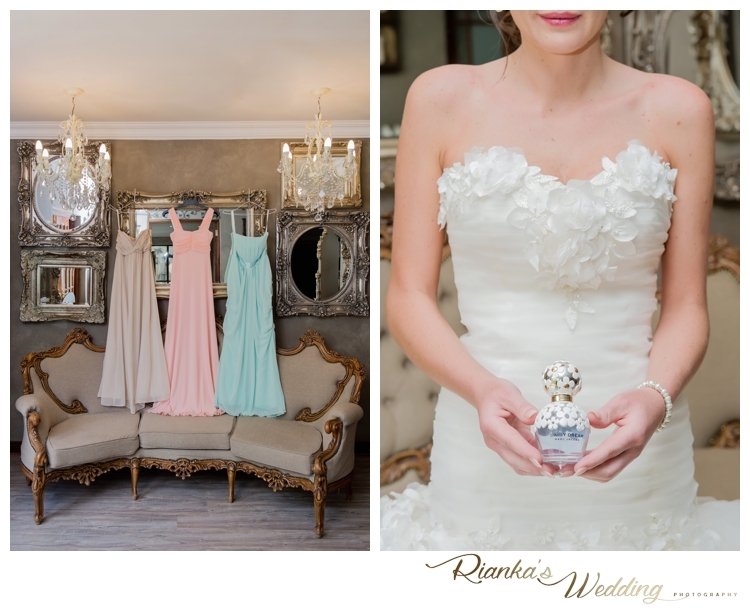 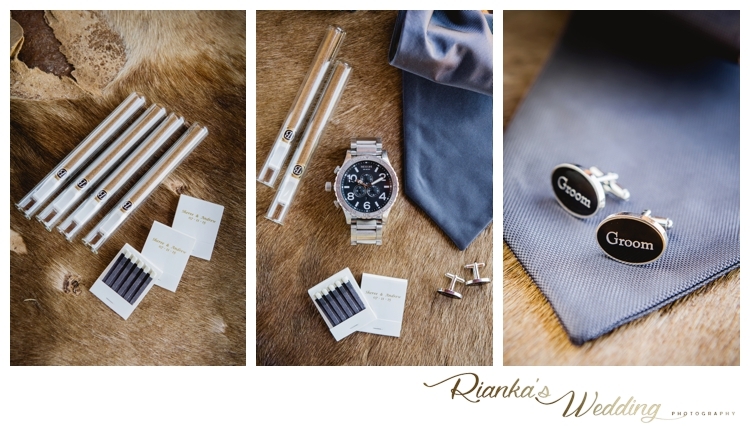 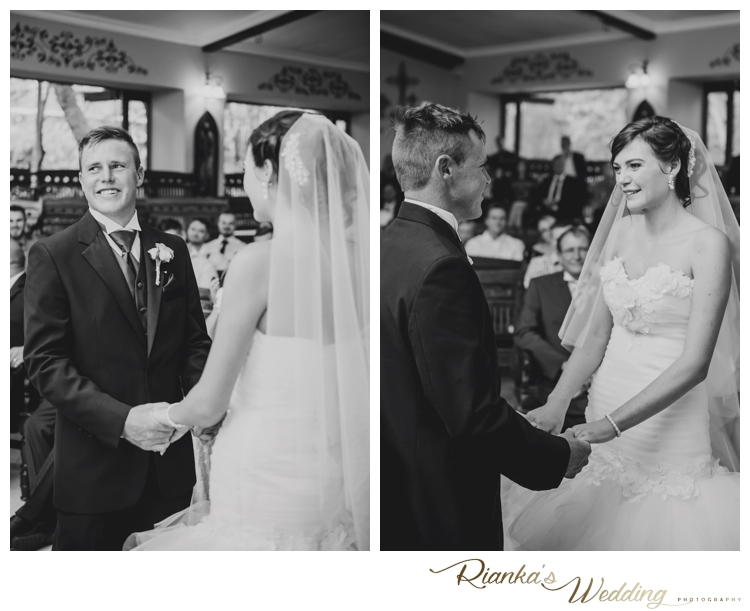 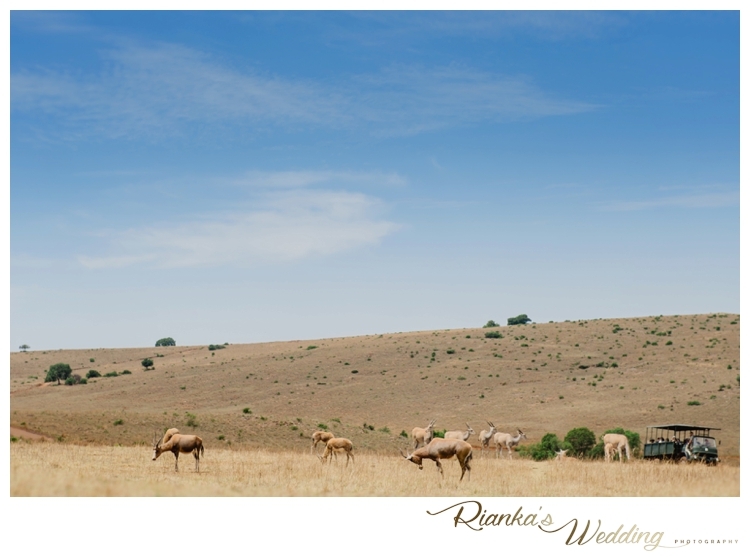 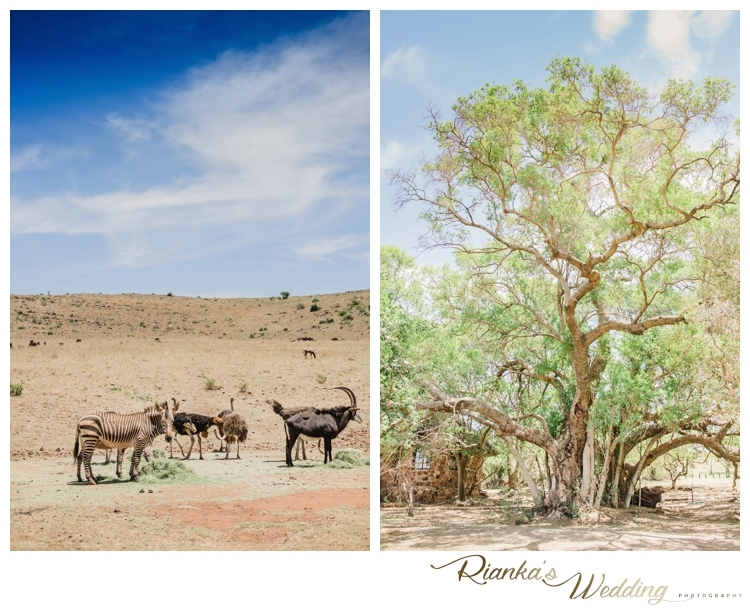 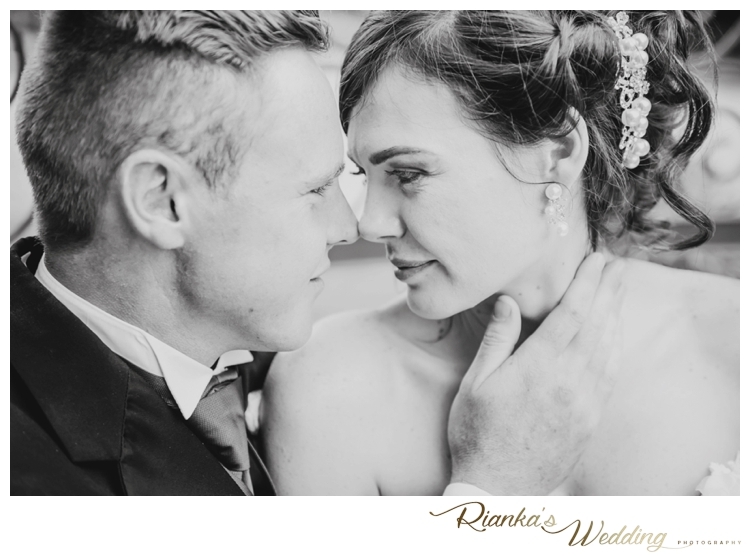 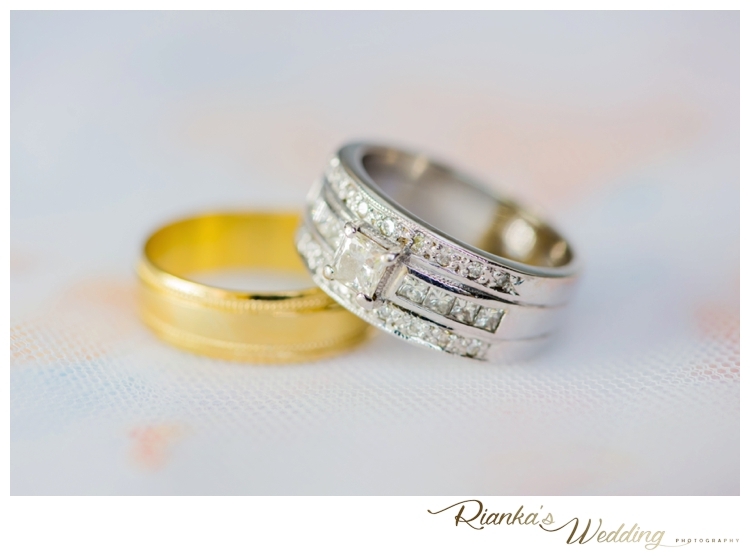 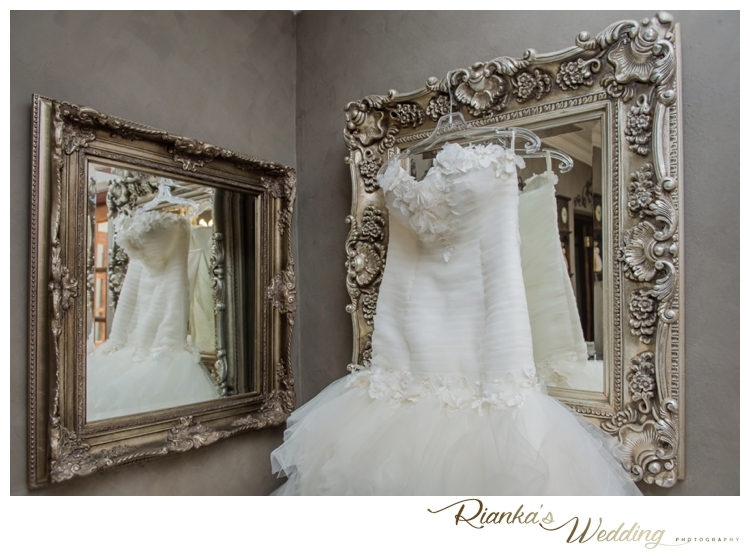 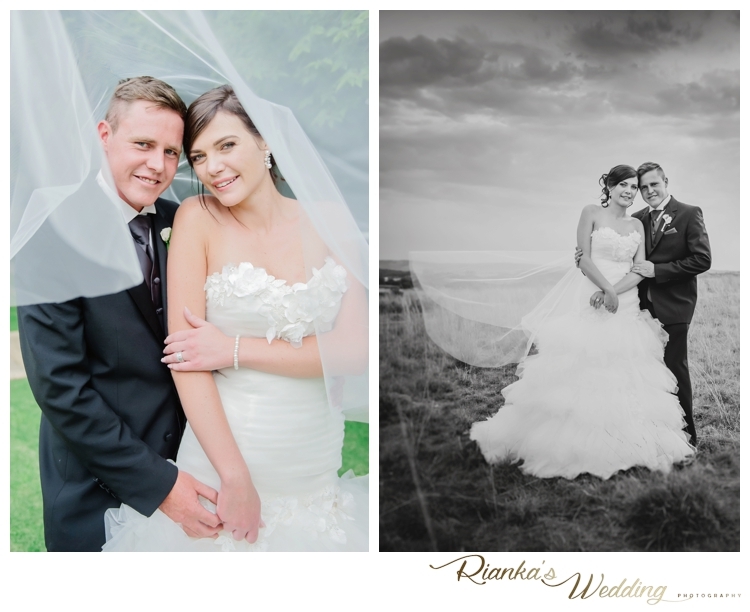 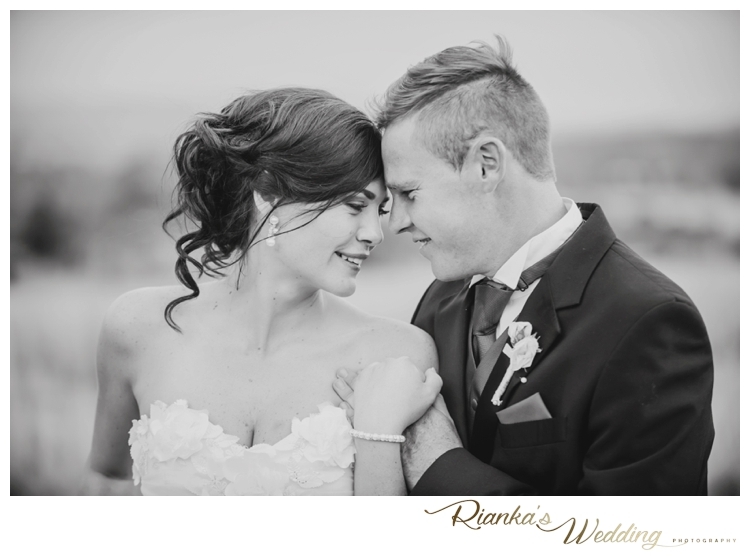 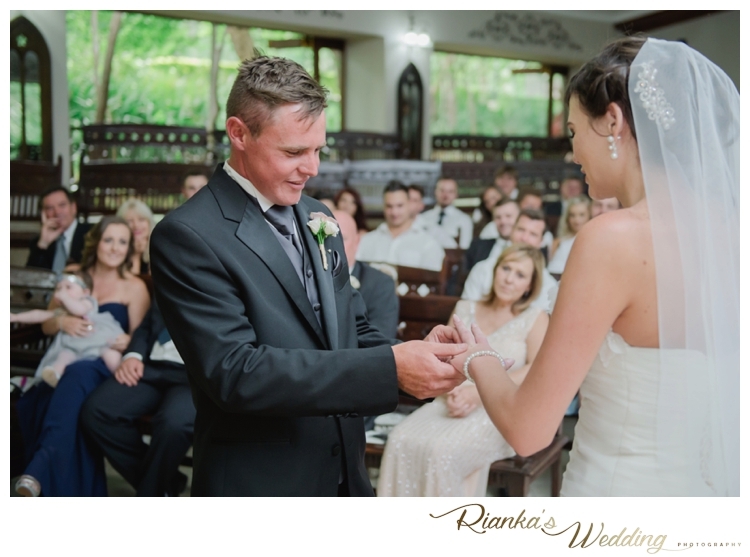 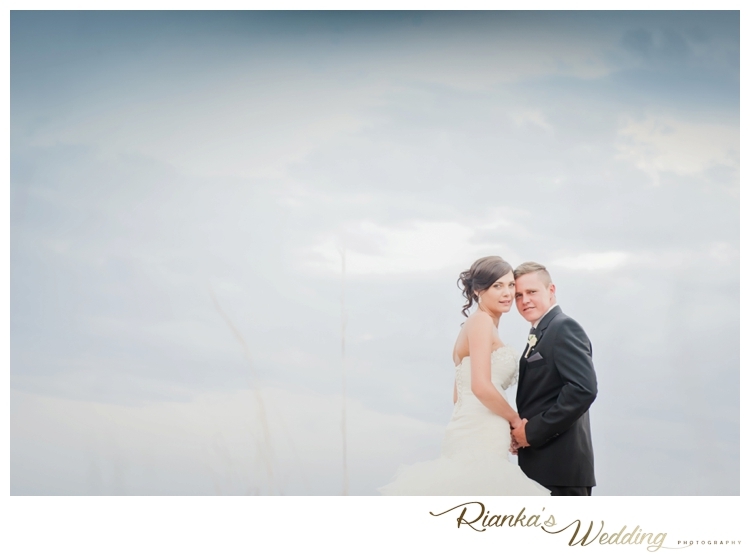 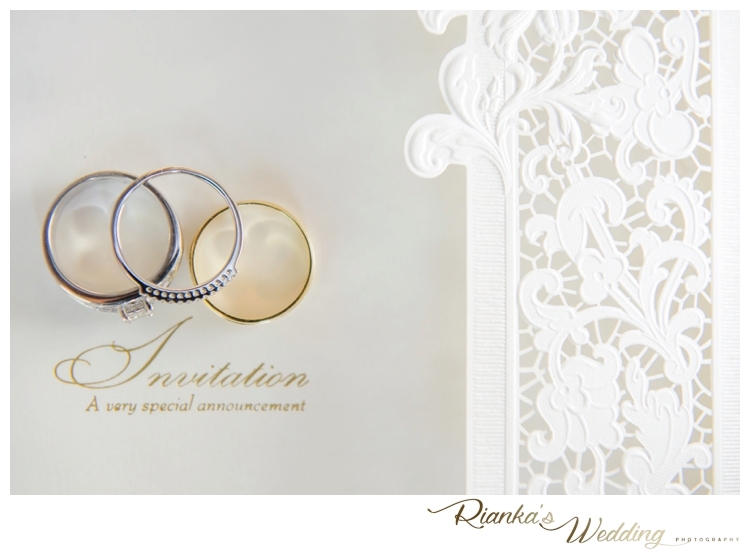 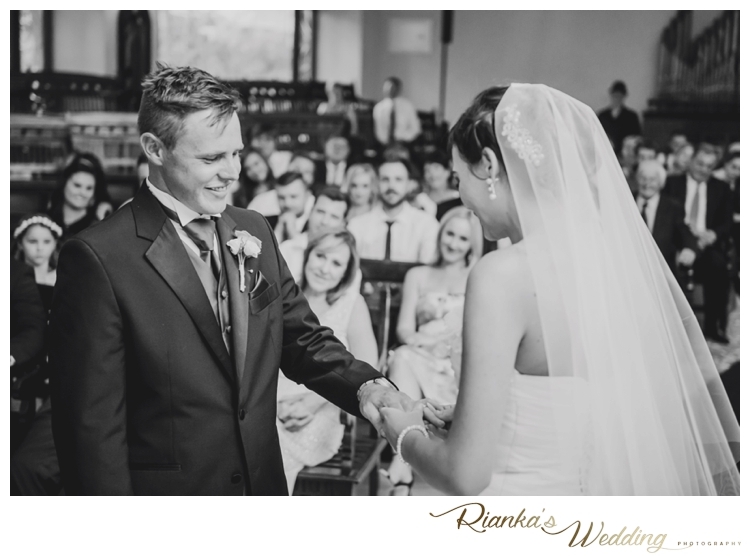 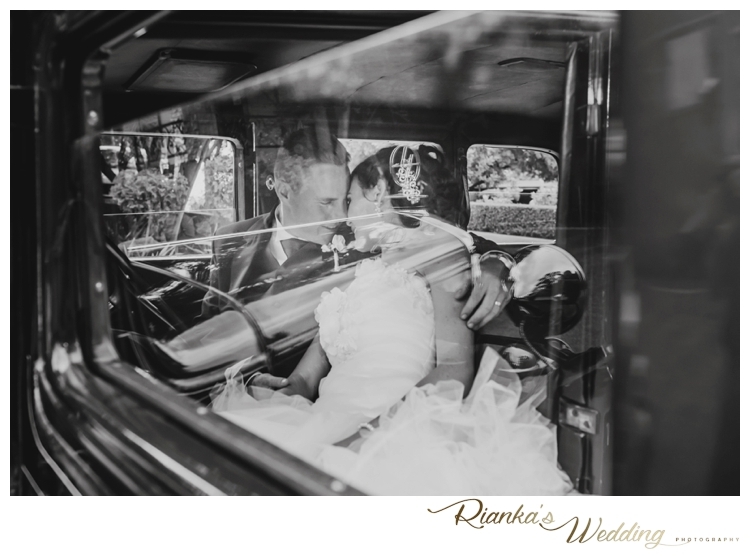 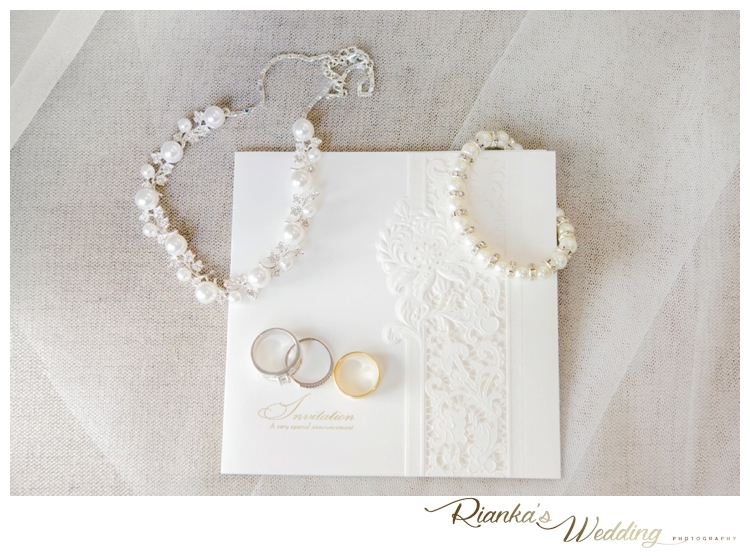 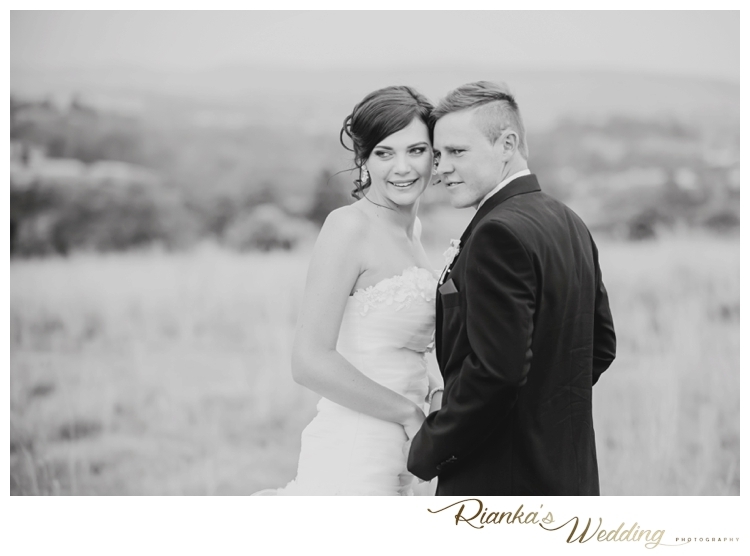 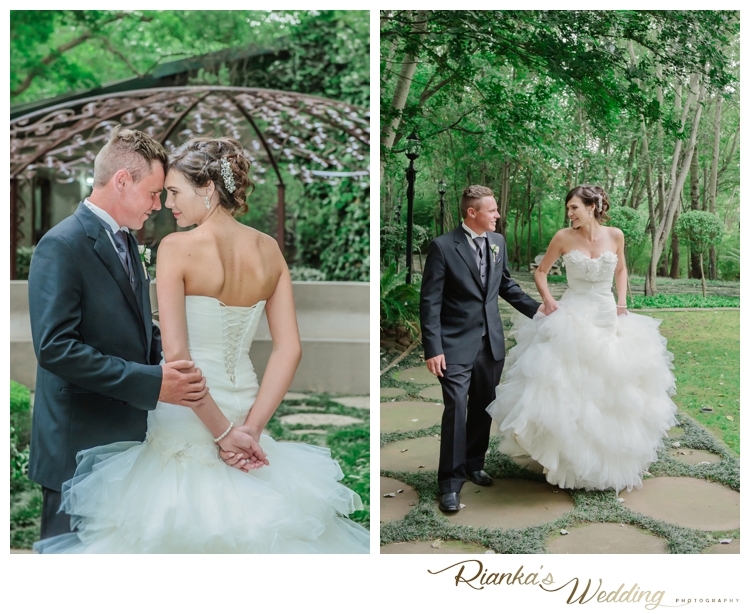 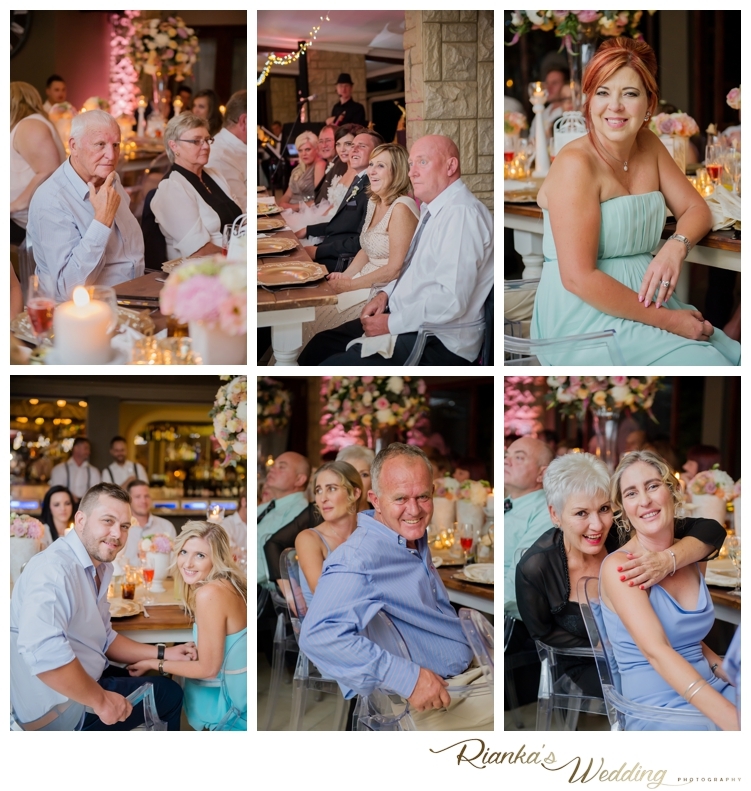 Andrew & Sheree celebrated their dream wedding at Memoire. 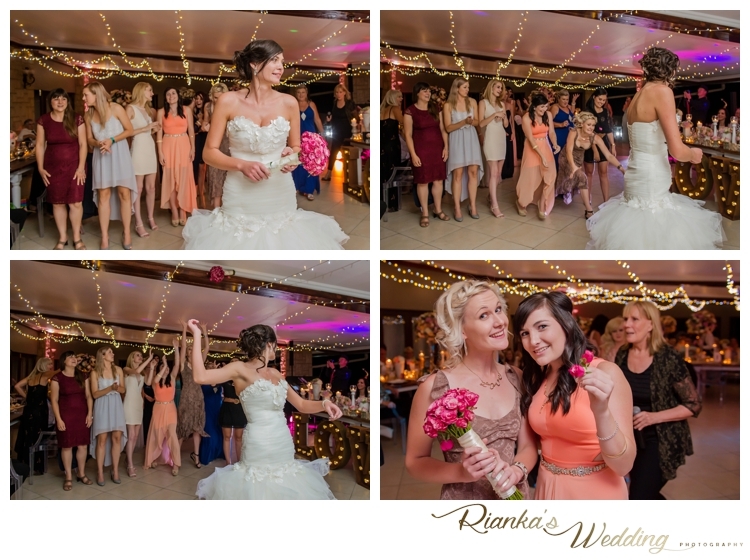 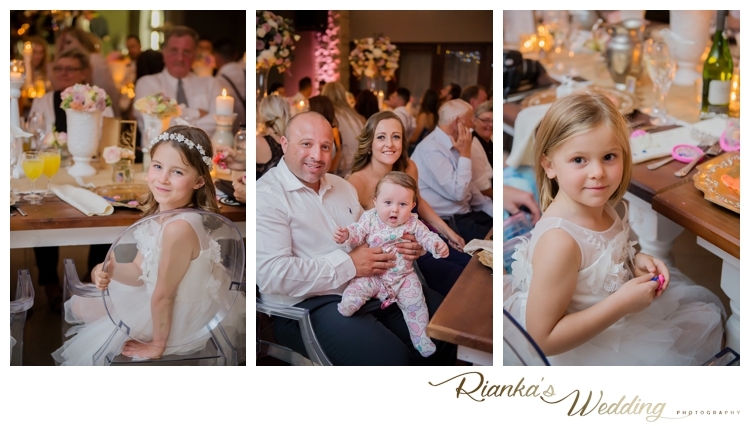 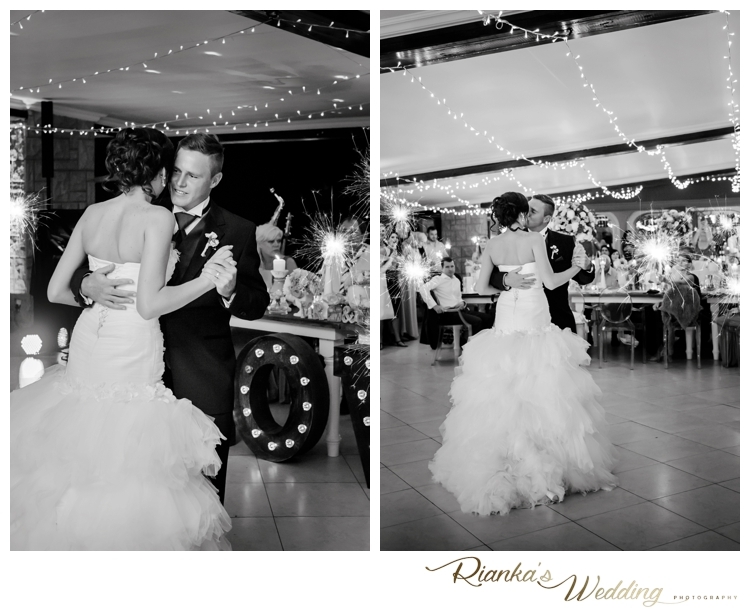 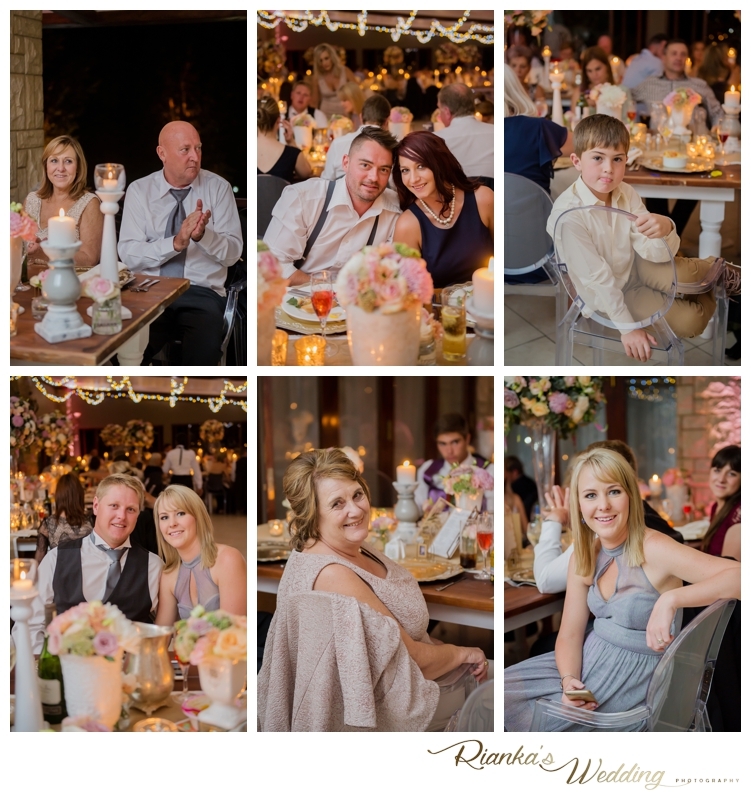 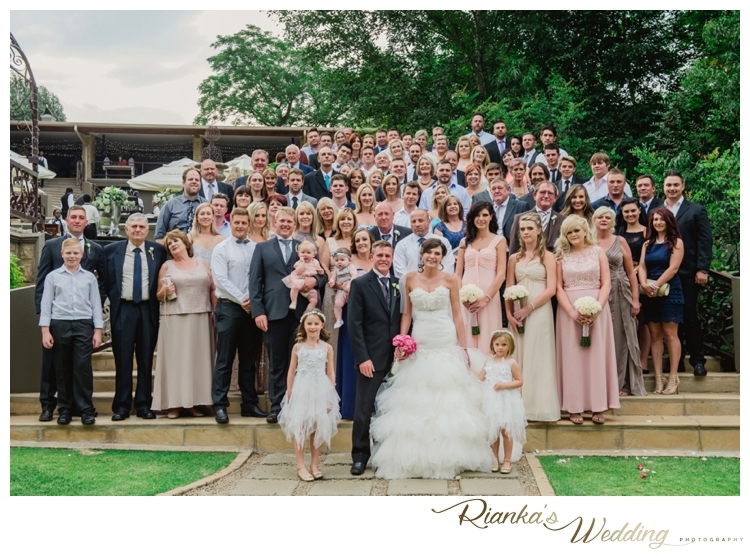 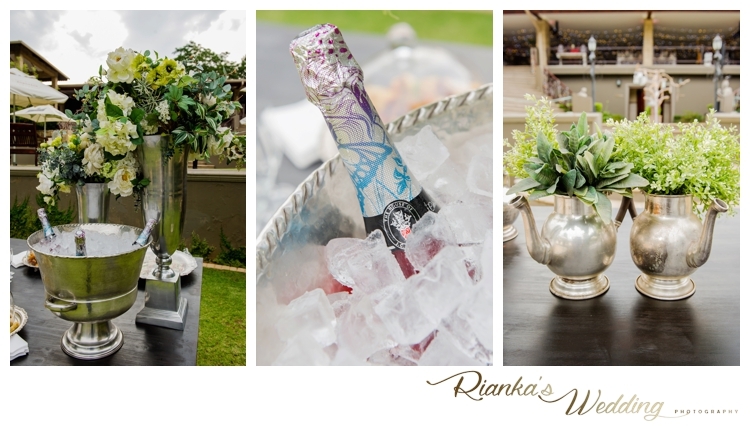 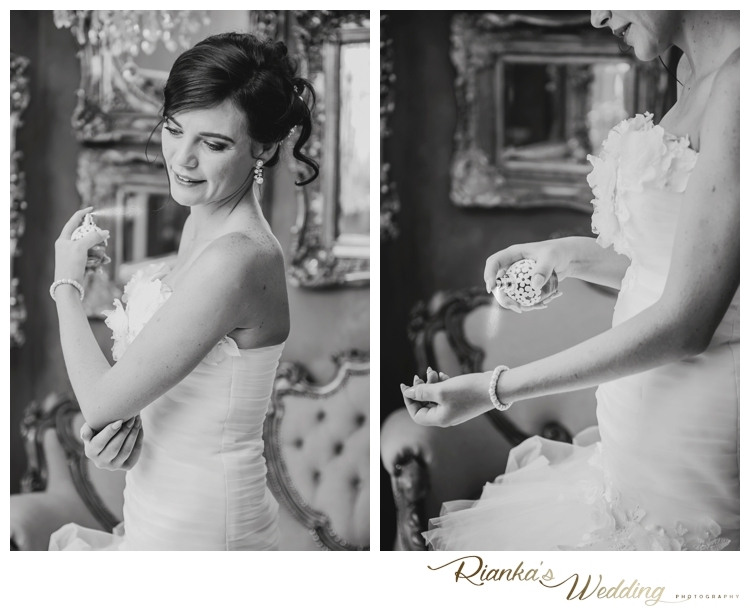 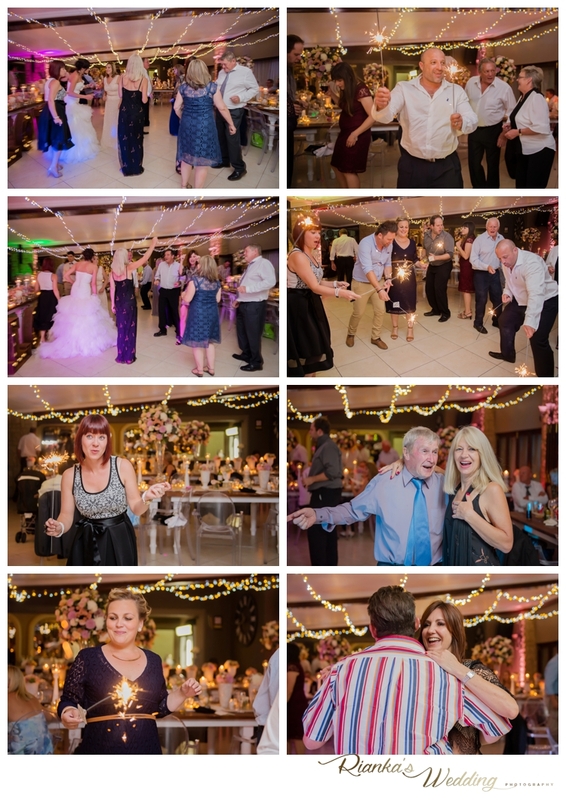 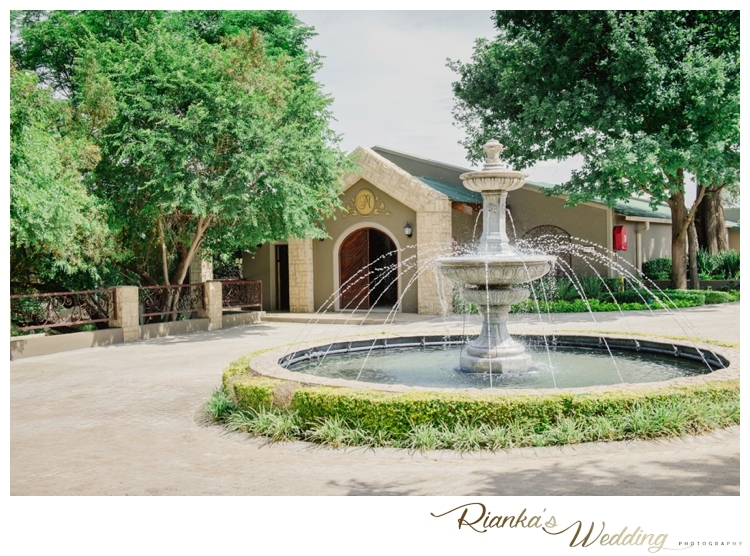 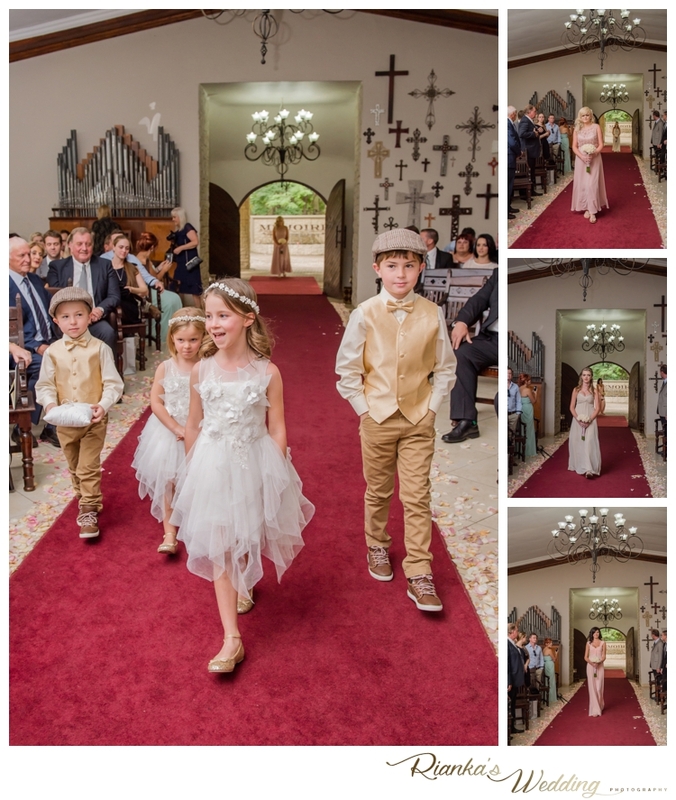 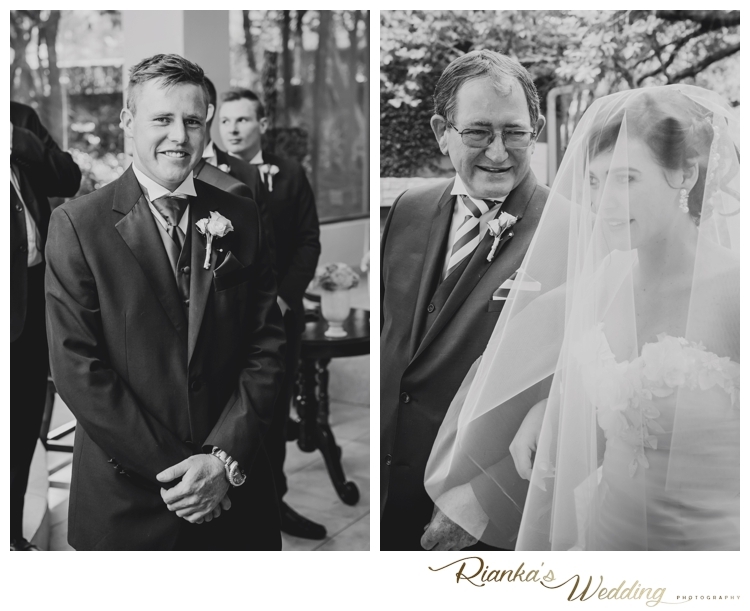 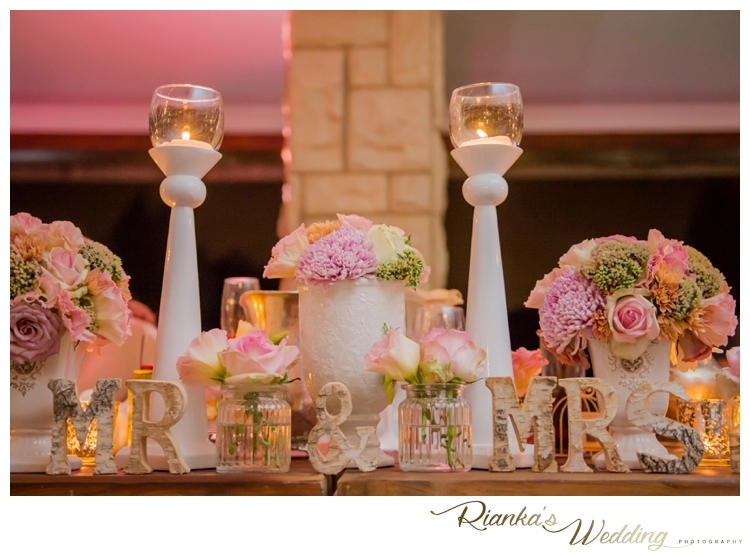 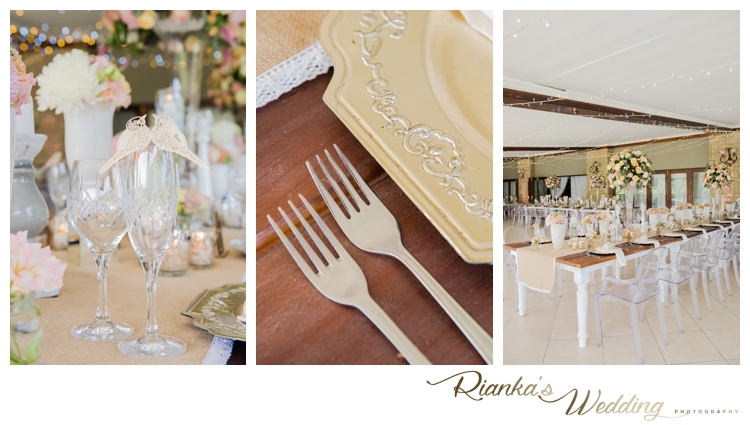 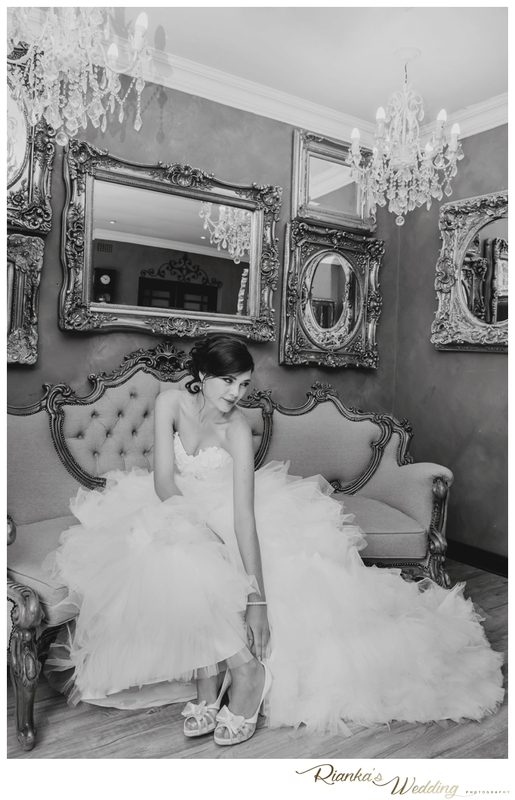 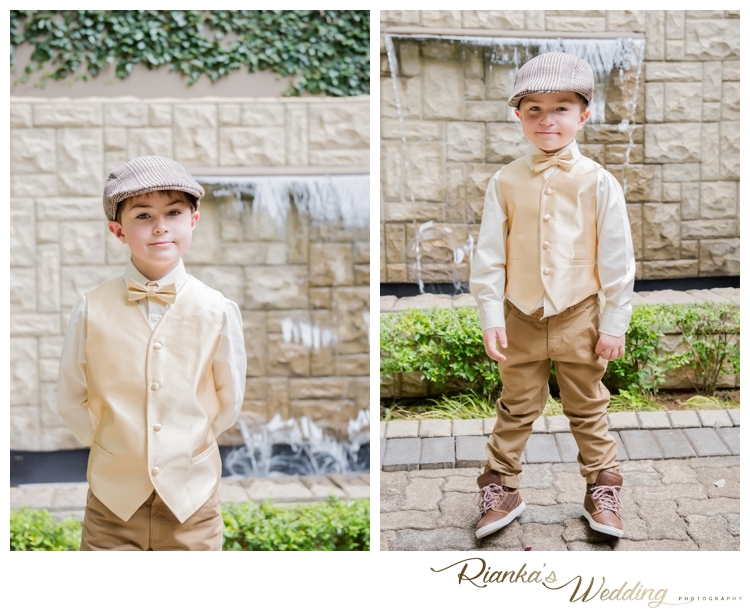 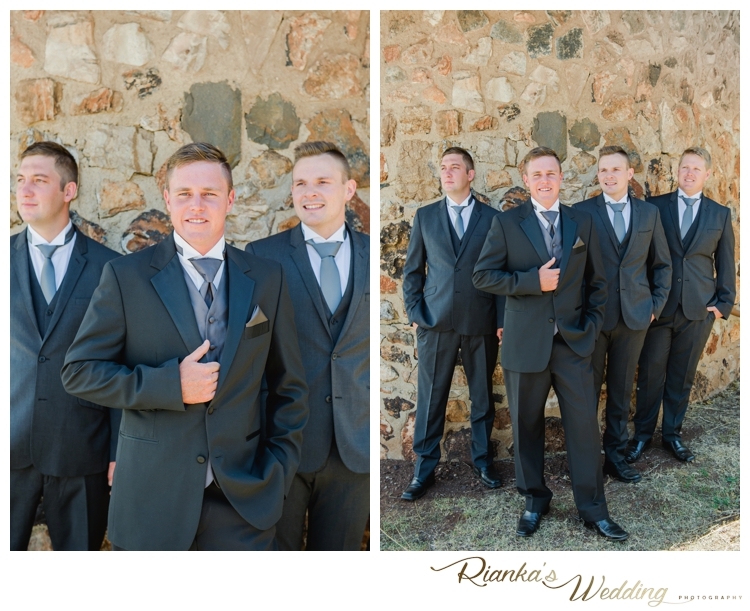 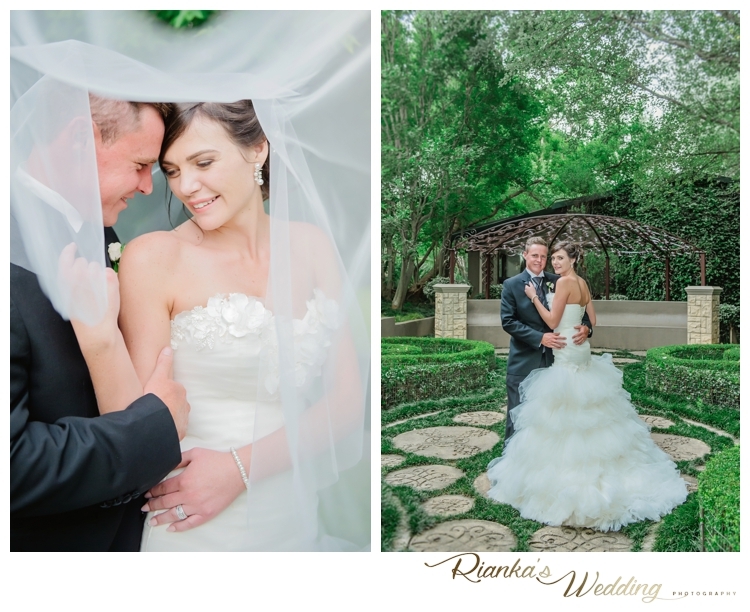 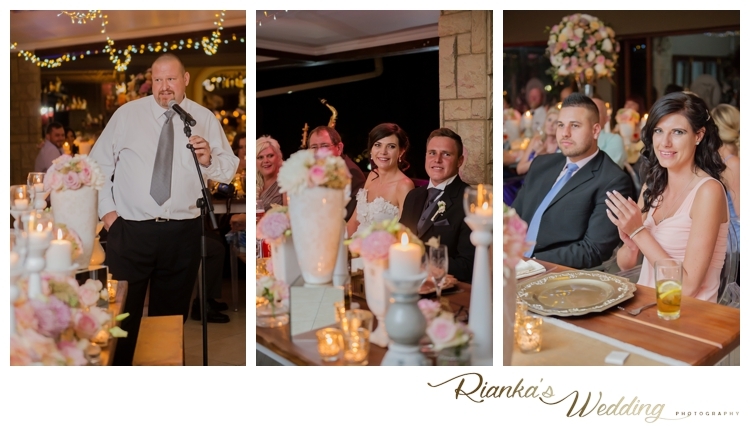 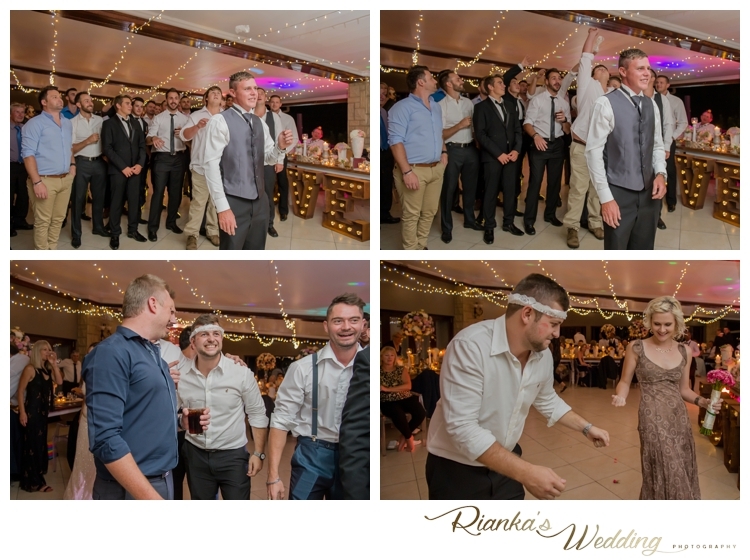 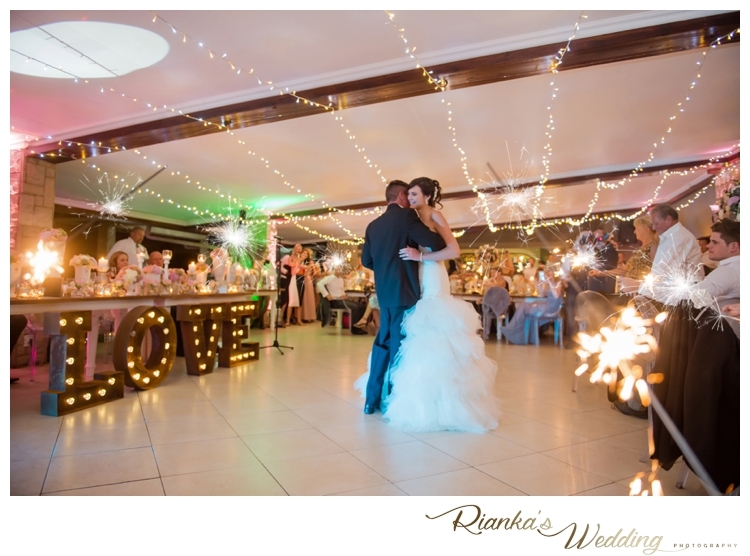 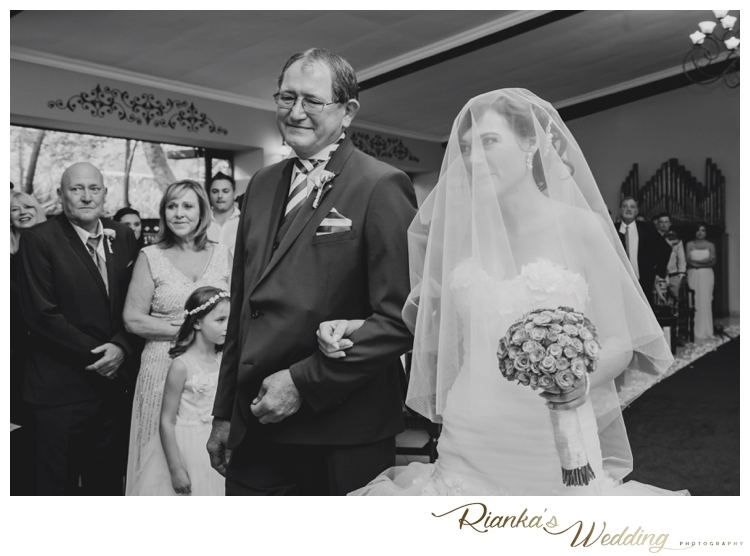 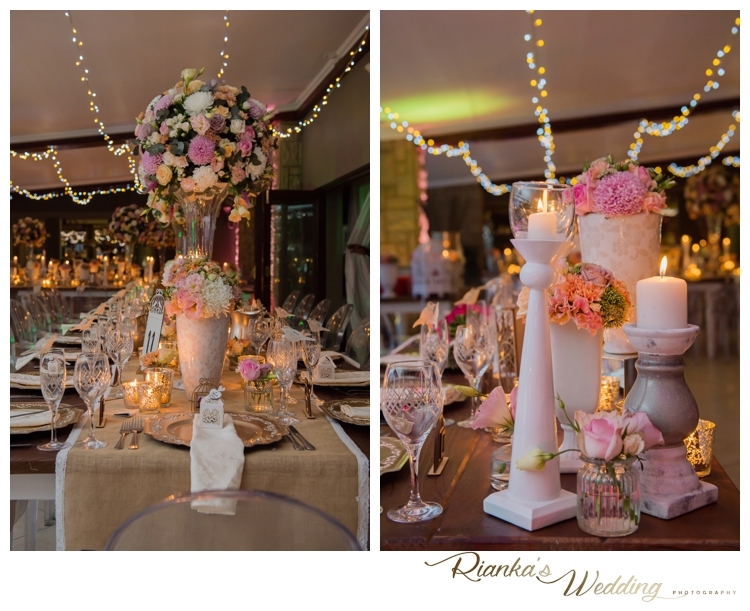 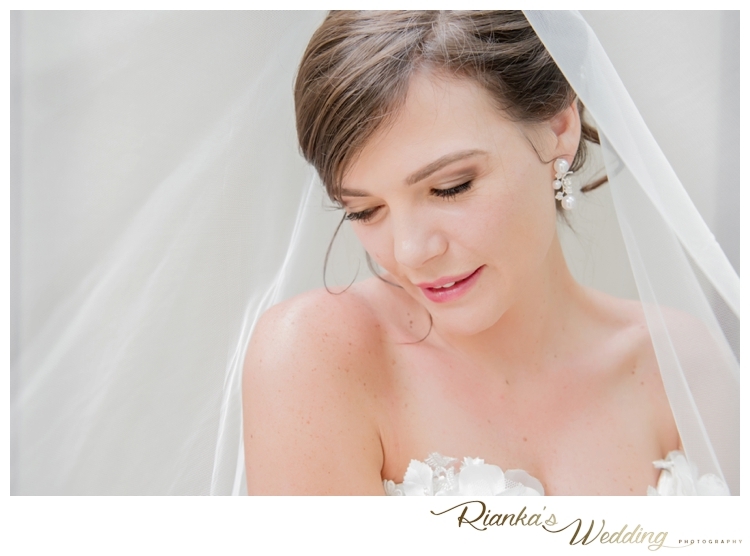 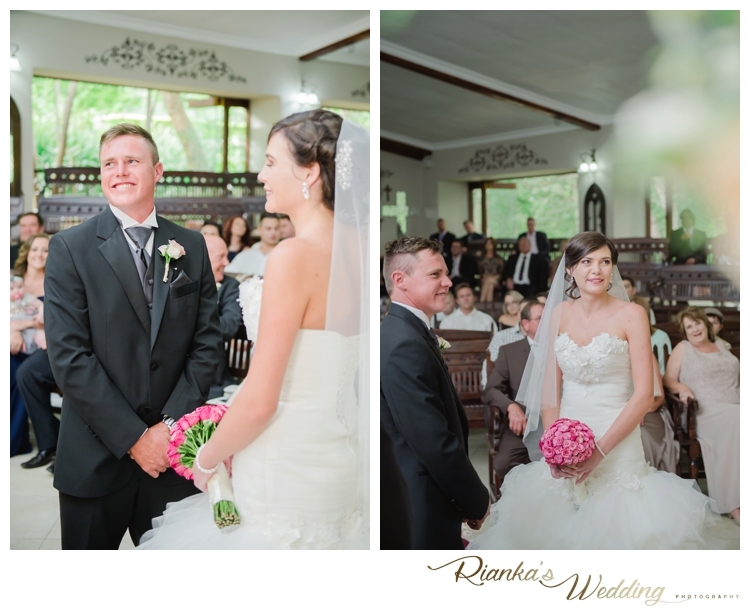 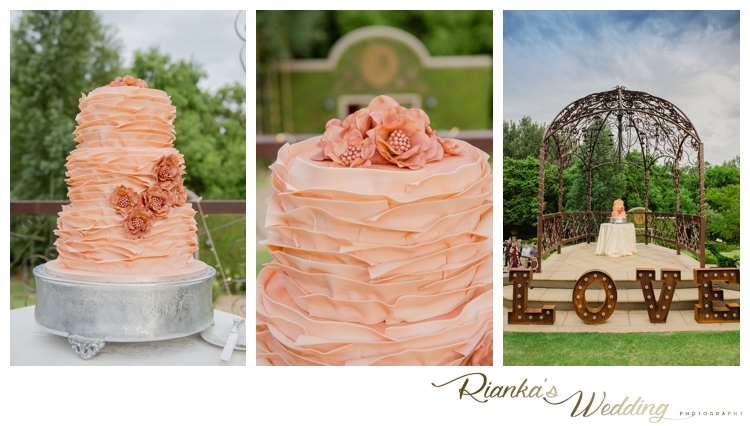 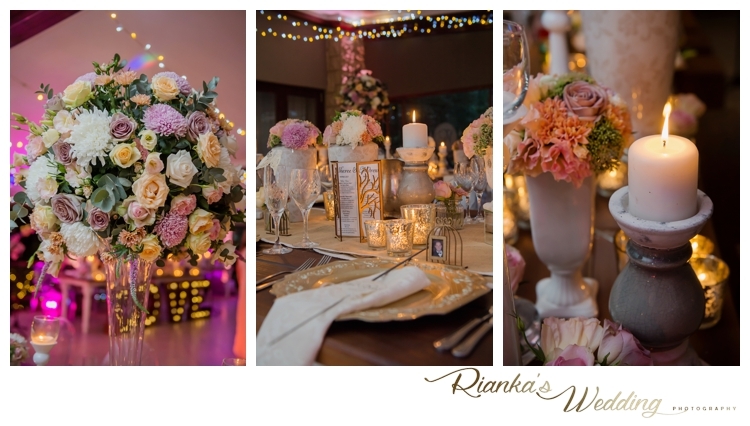 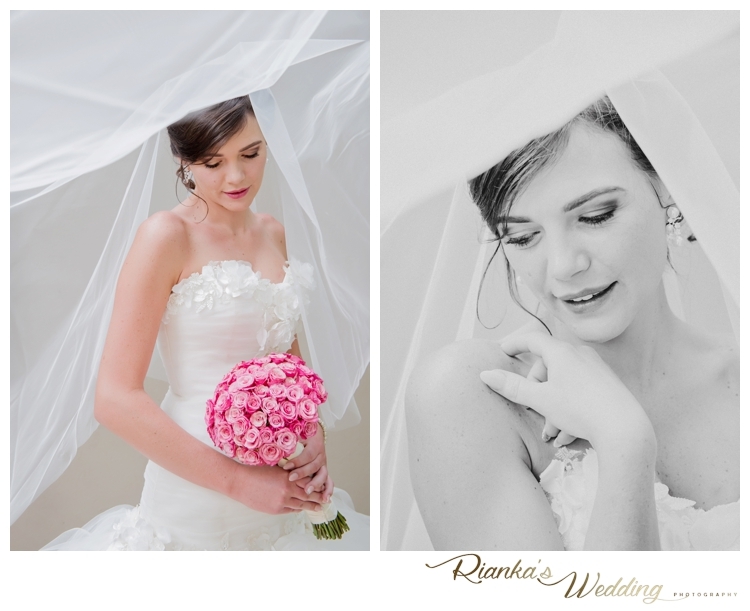 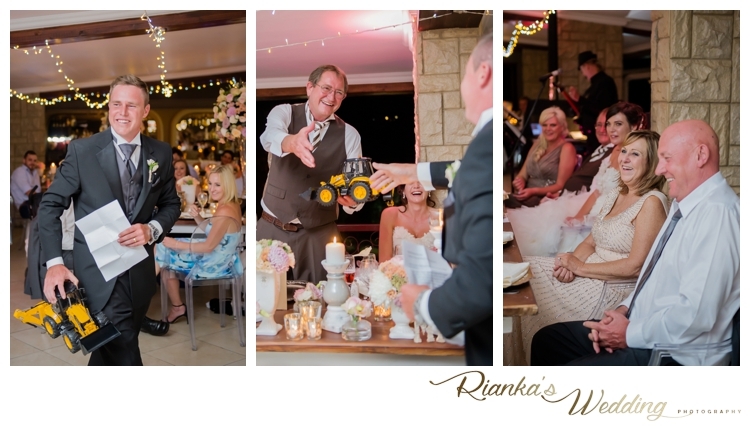 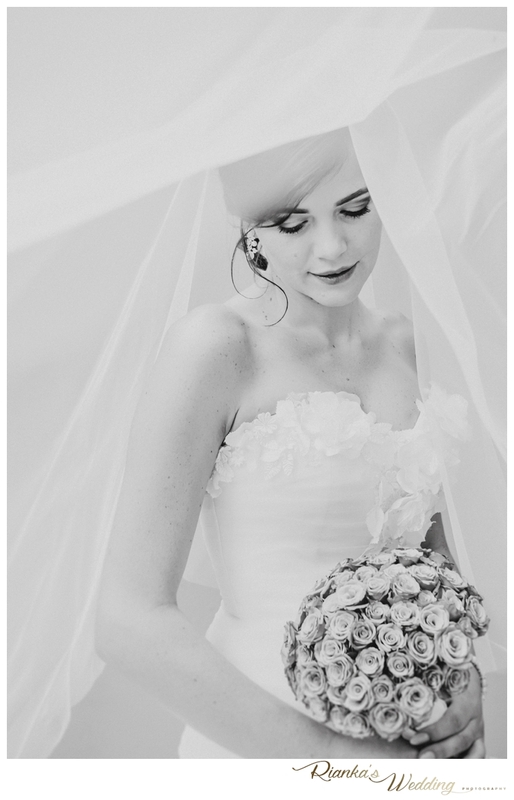 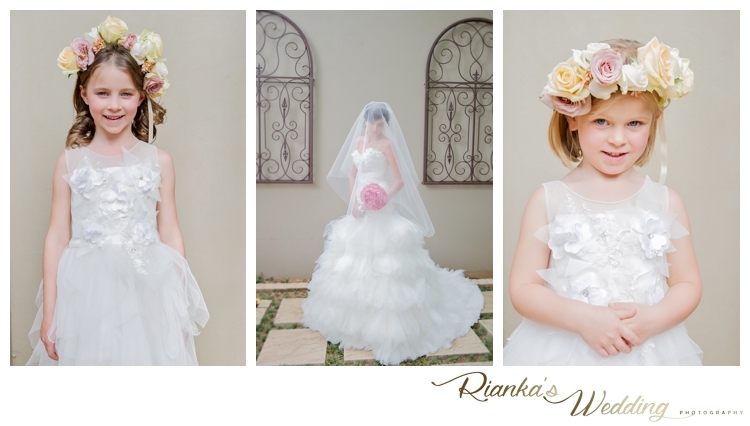 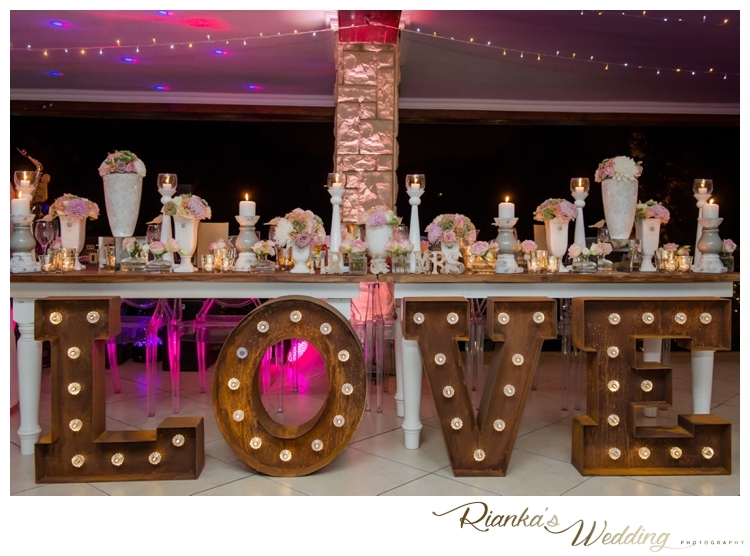 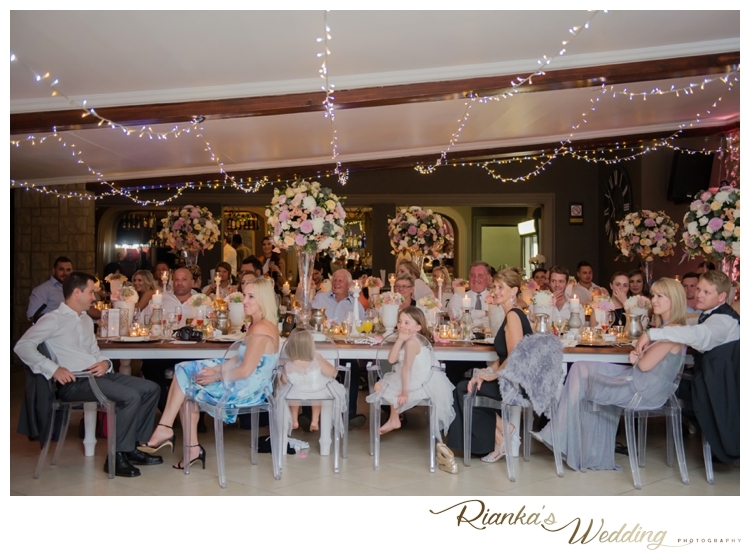 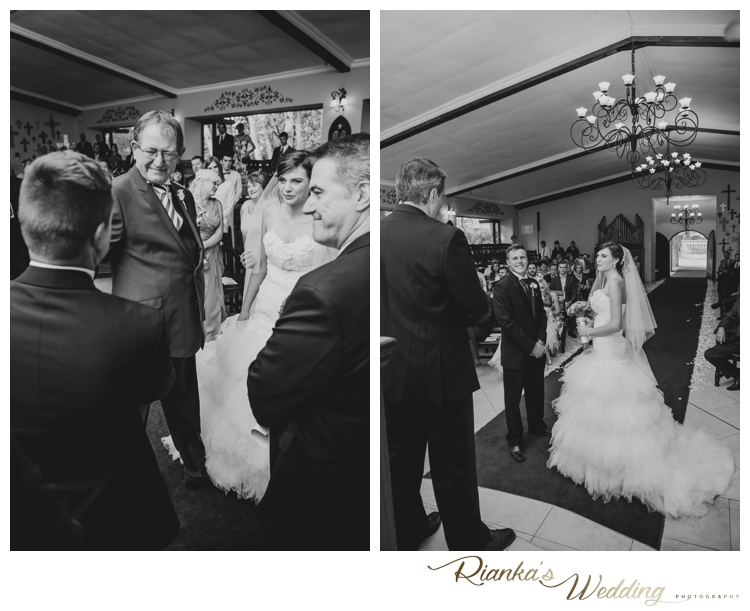 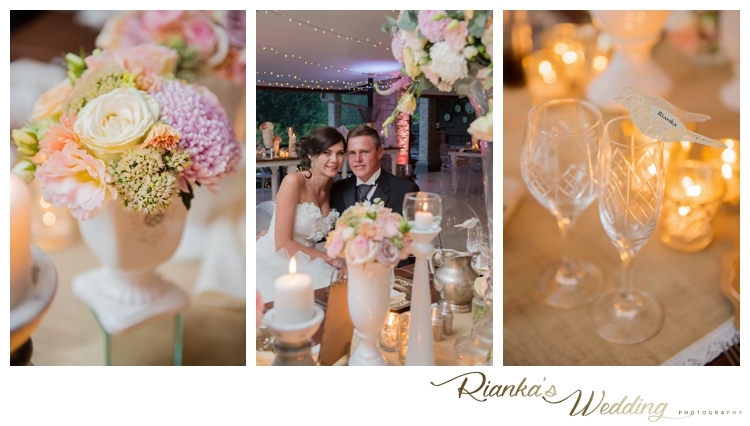 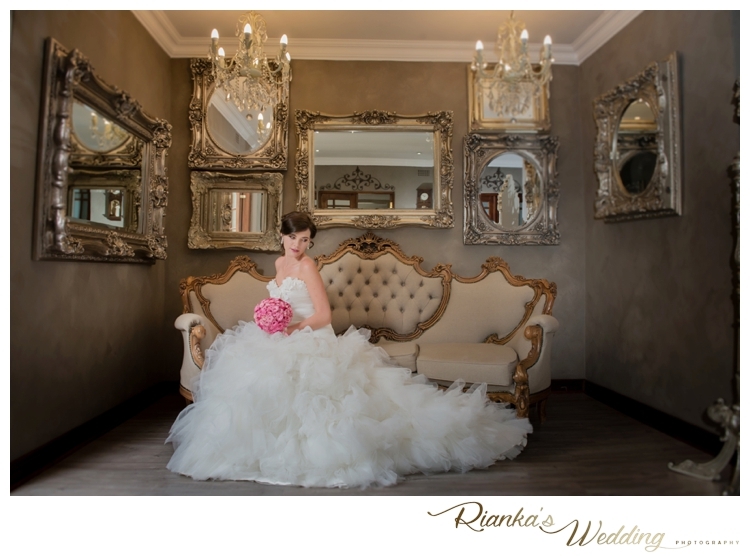 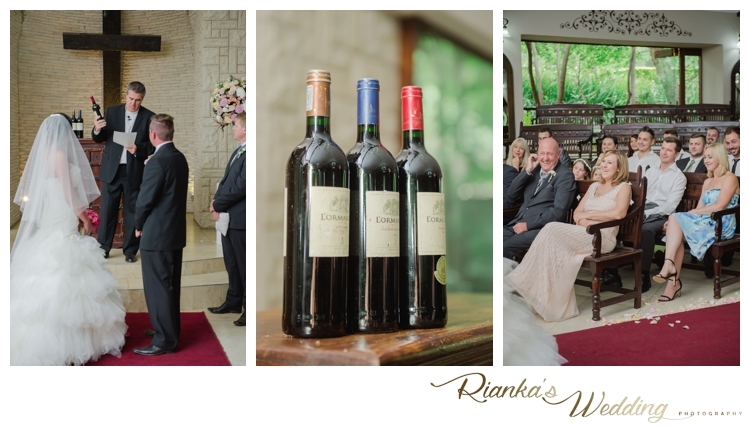 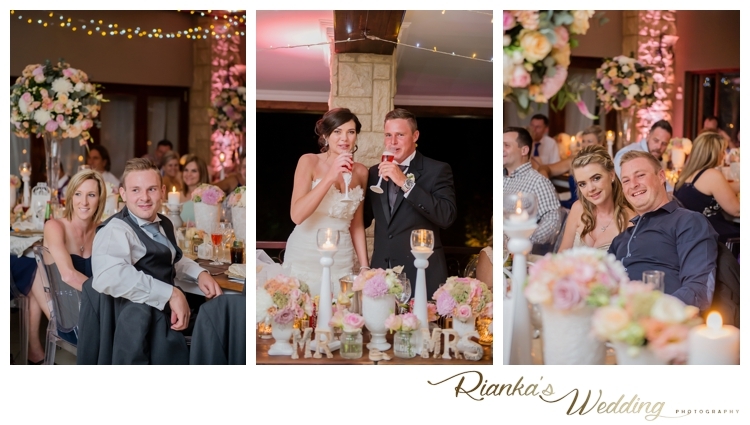 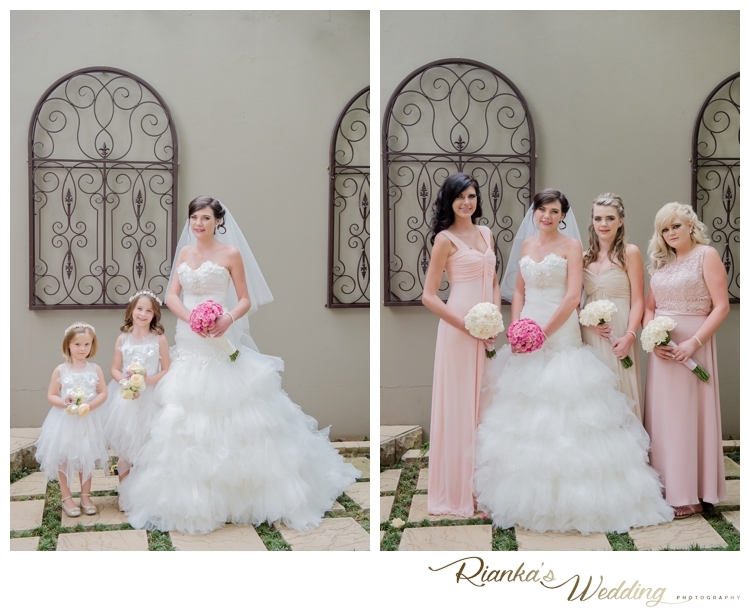 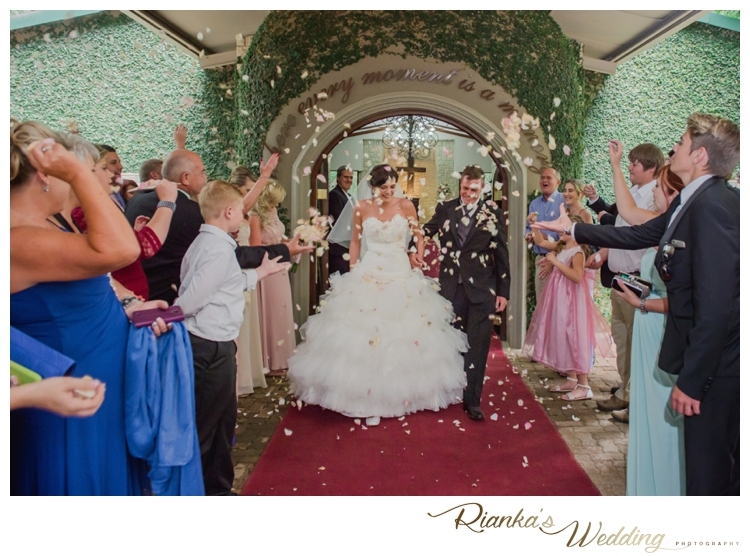 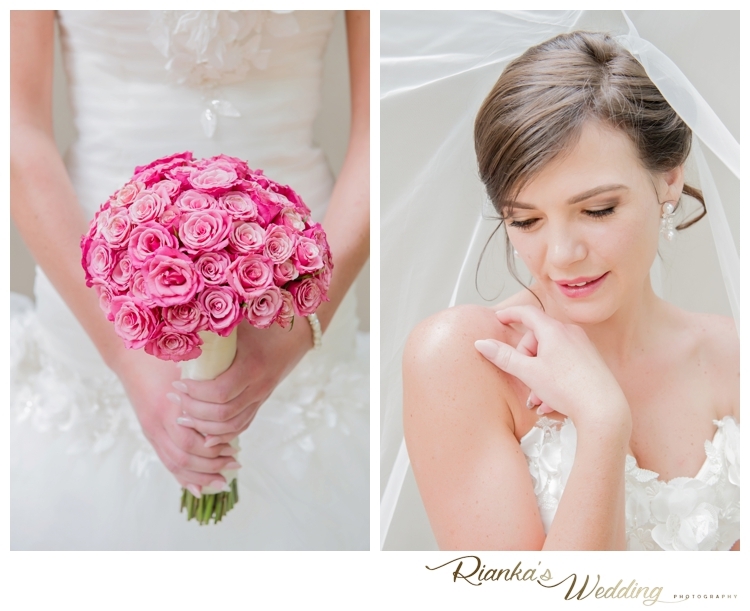 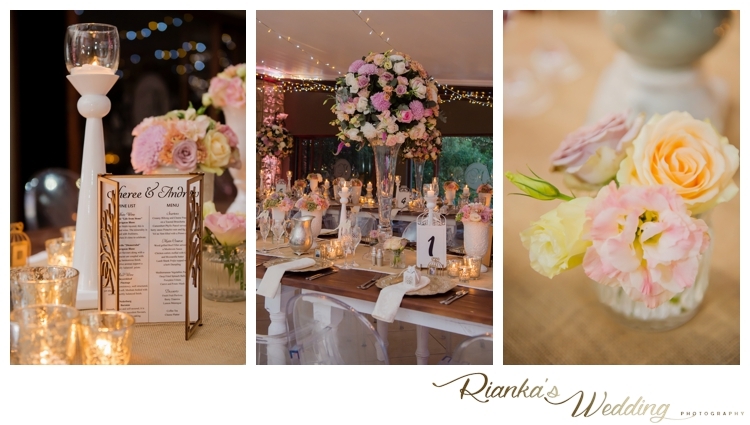 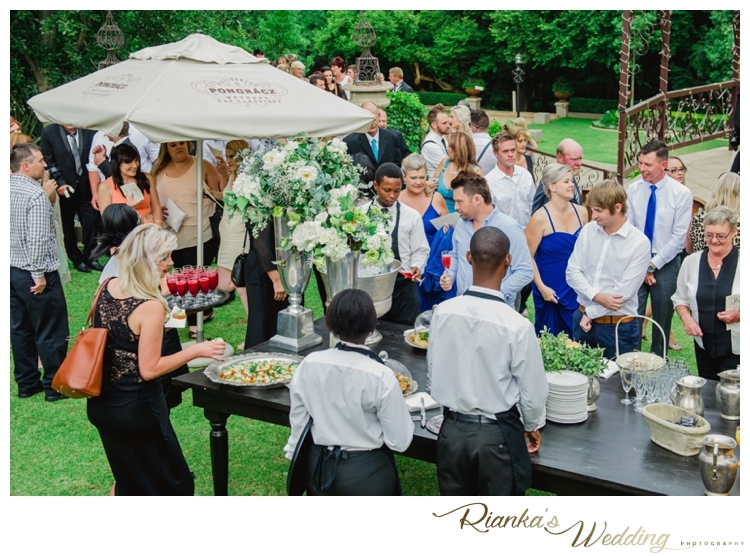 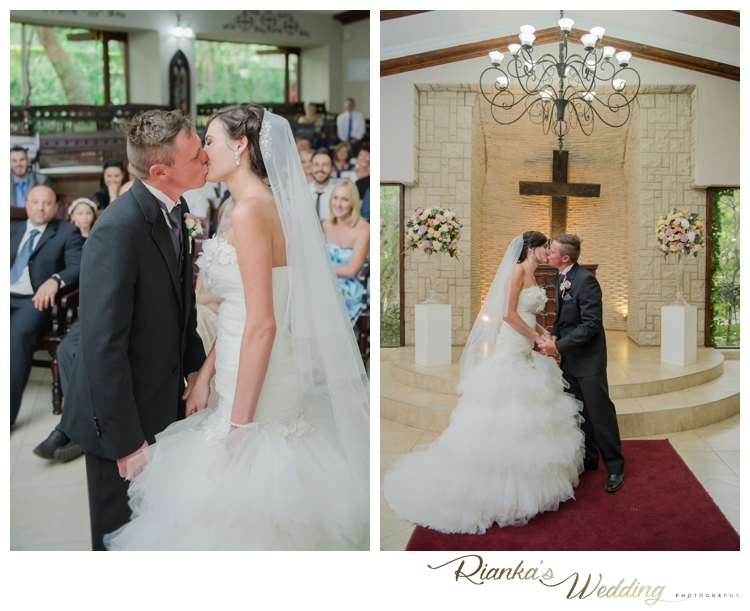 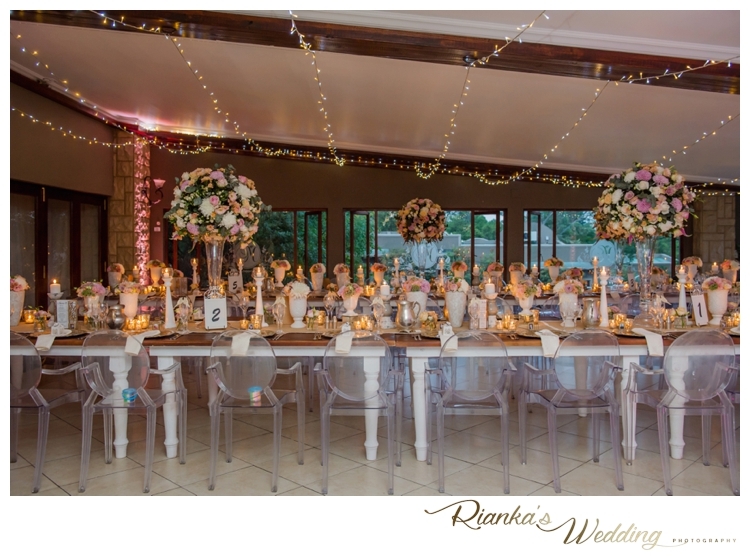 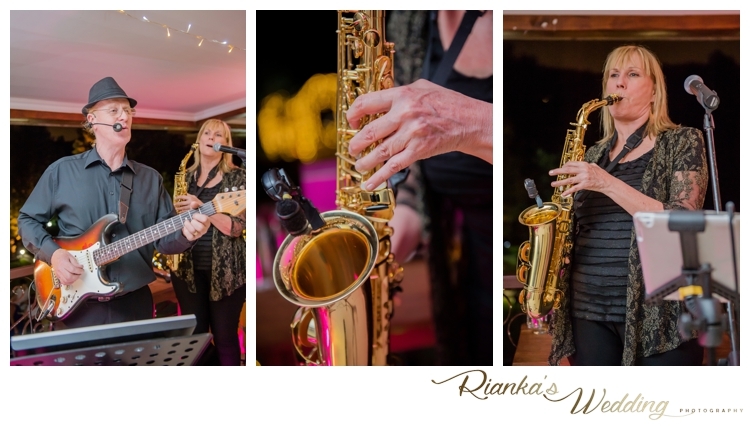 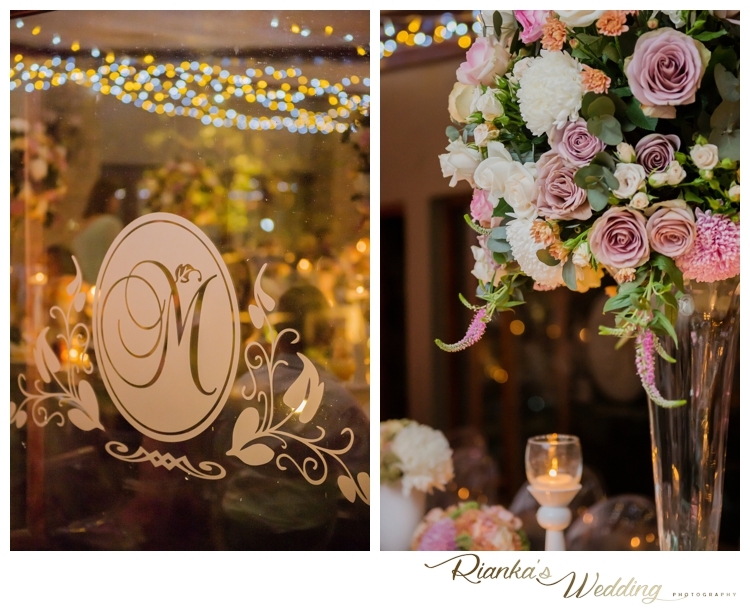 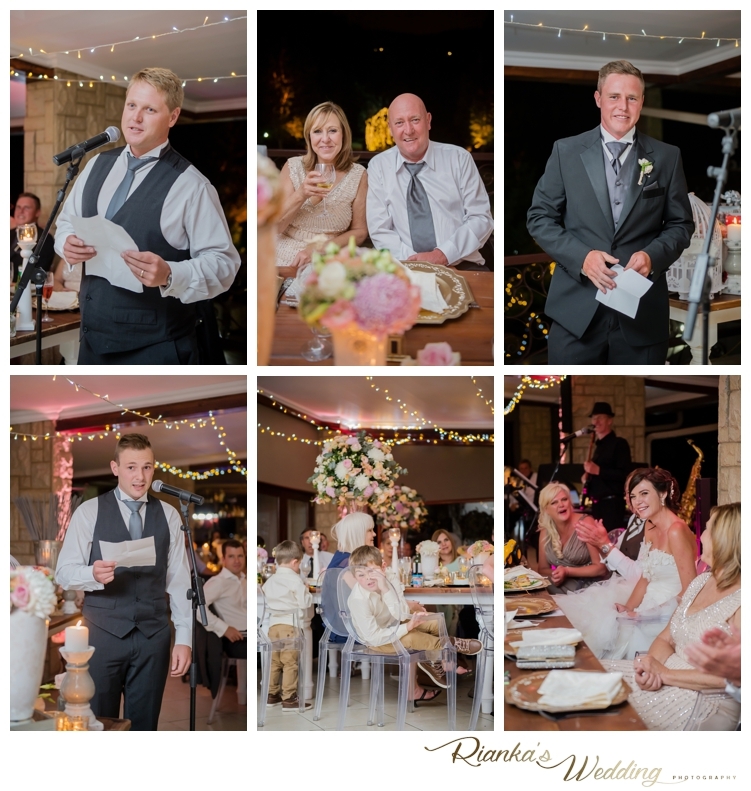 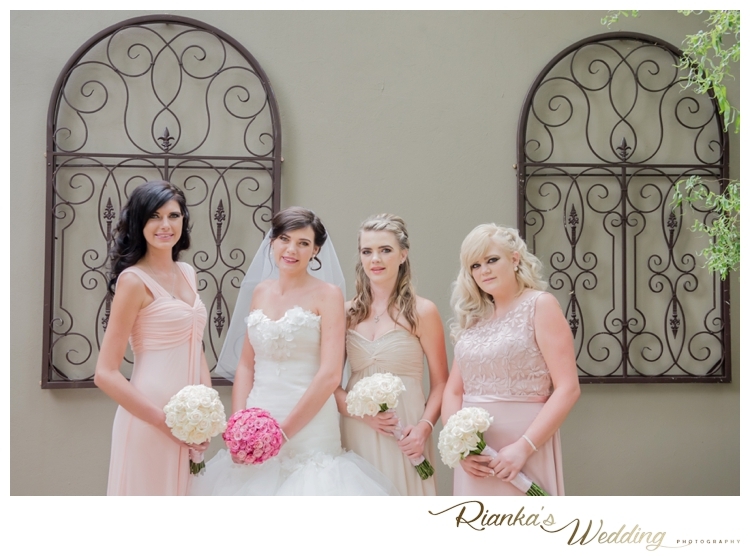 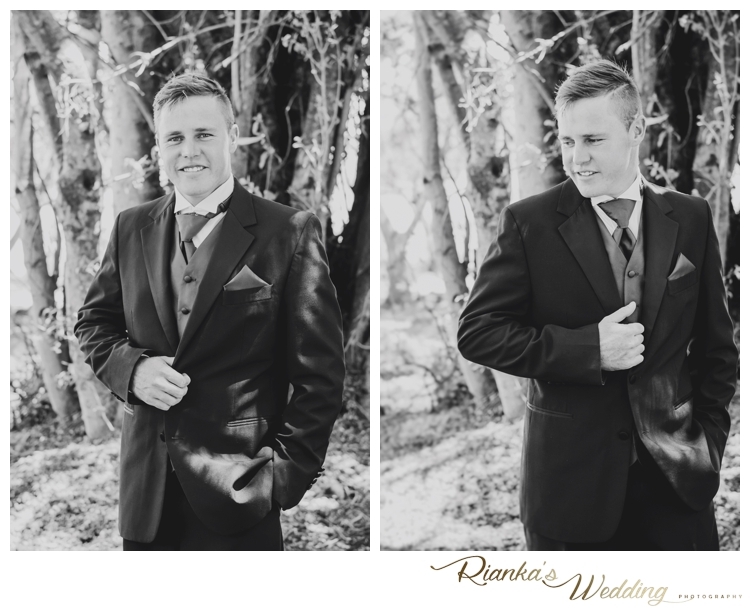 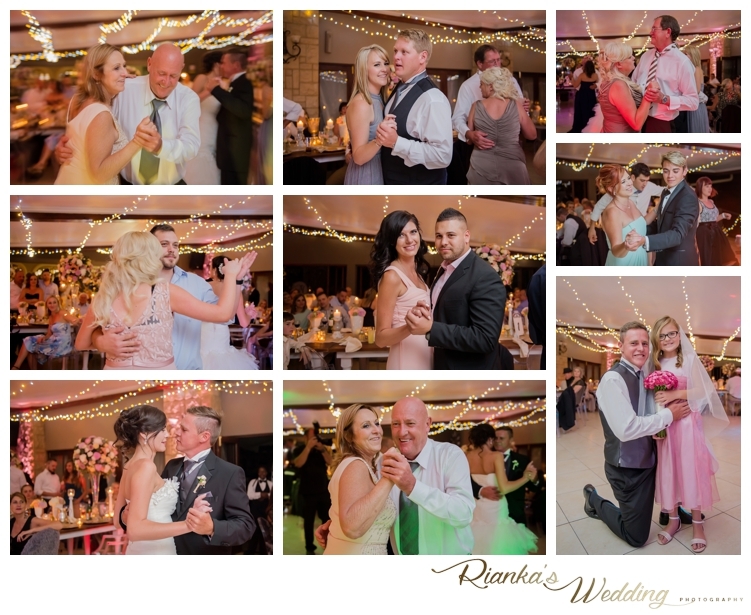 Their Wedding day was one with allot of beautiful, soft and romantic flowers and decor by Zavion Kotze Events Company. 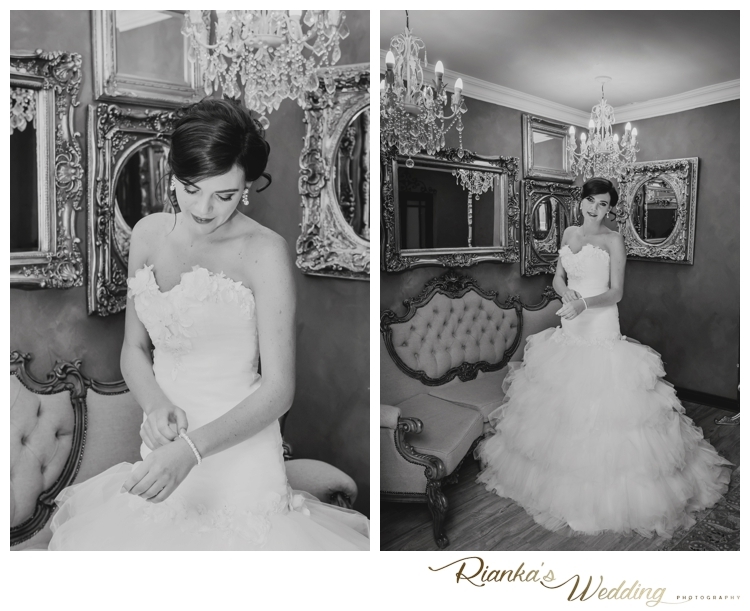 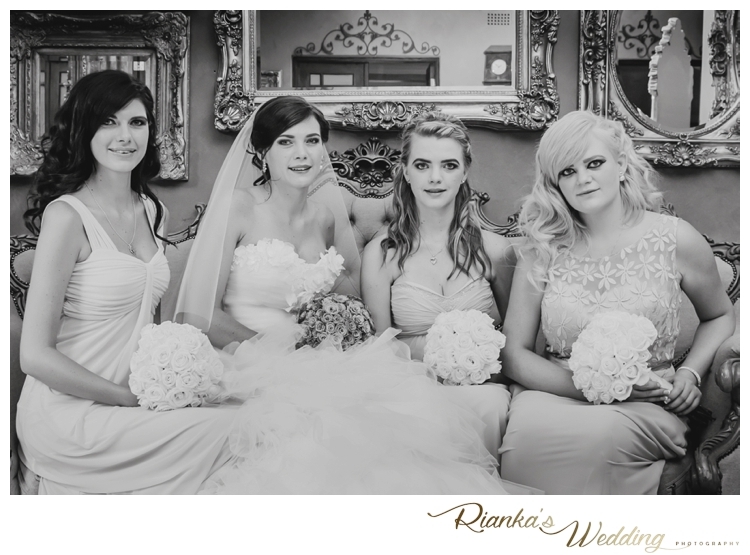 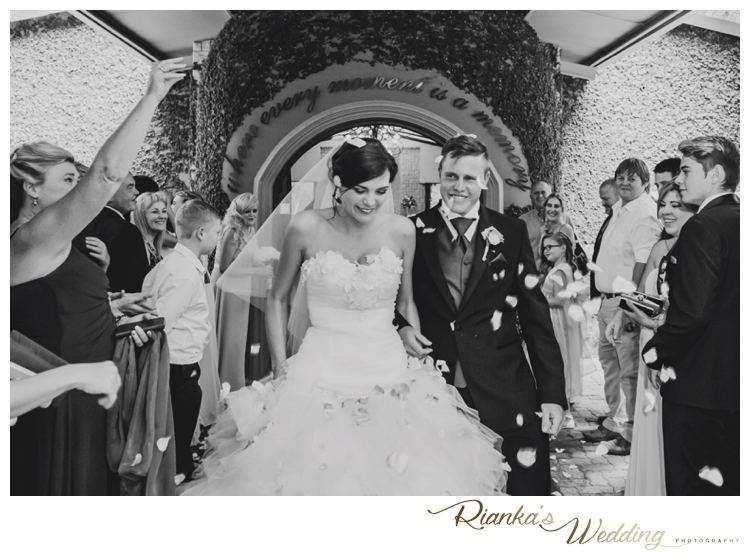 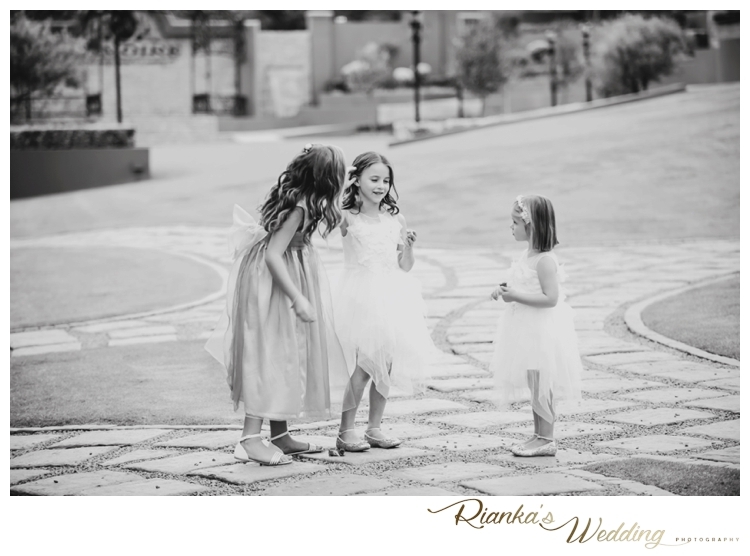 With the elegant bride, Sheree fitted in her Rene Royal (by Eurobride) Wedding dress, this was the perfect fairytale wedding. 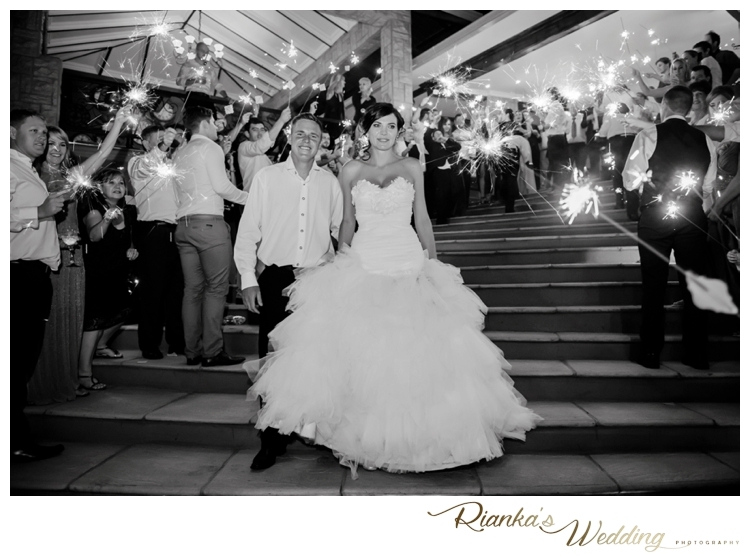 With guests dancing the night away, the perfect wedding day was ended off with a sparkler sendoff. 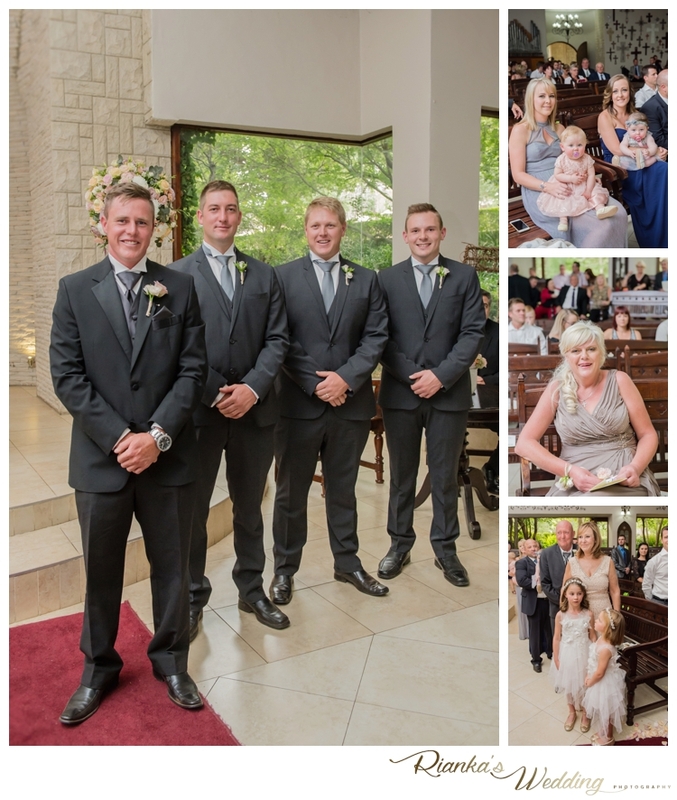 Andrew & Sheree would lim to say a Special Thank you to his mom, Mrs Minky Crowe for all the help in planning this dream wedding day. 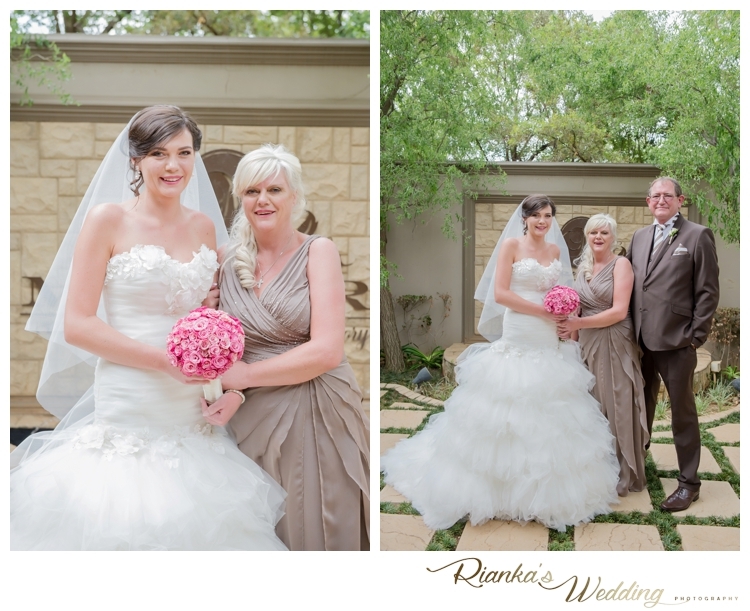 Not forgetting about Sheree’s mom Mrs Ericka Smith, all your help and guidance are really appreciated.